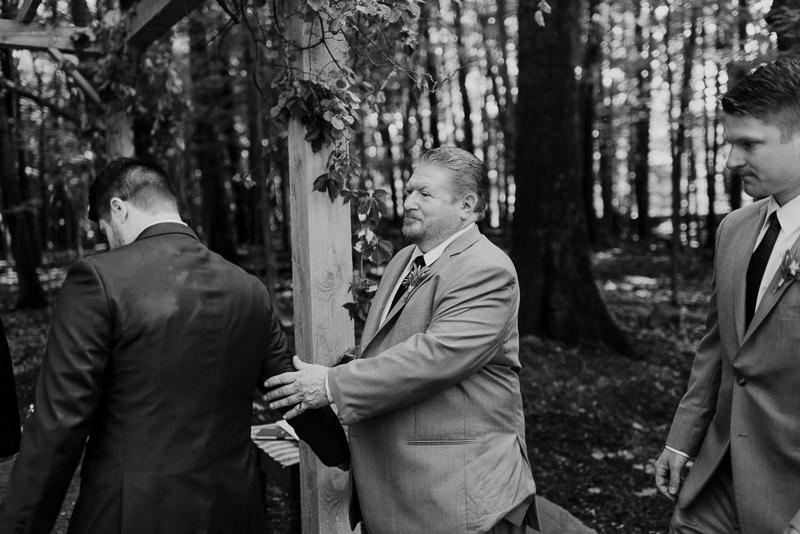 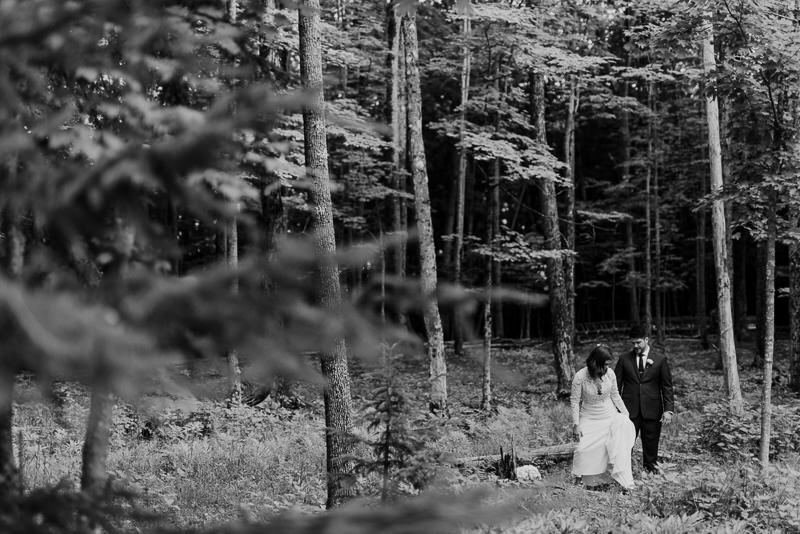 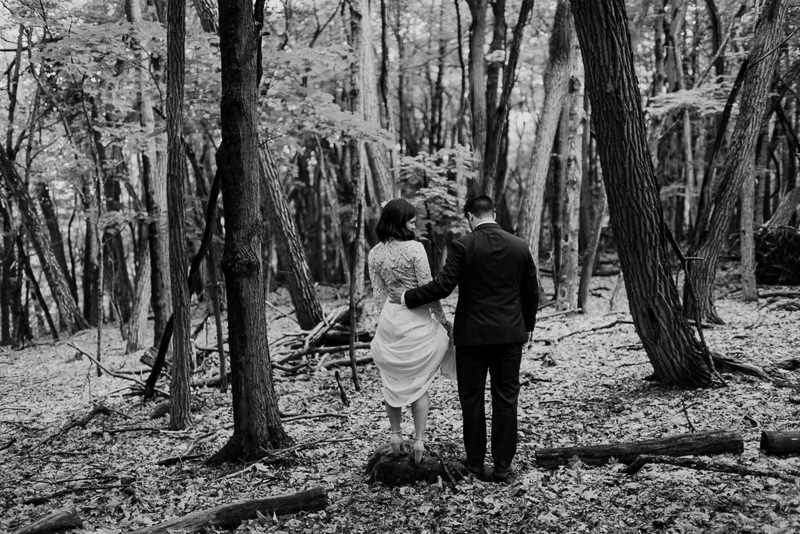 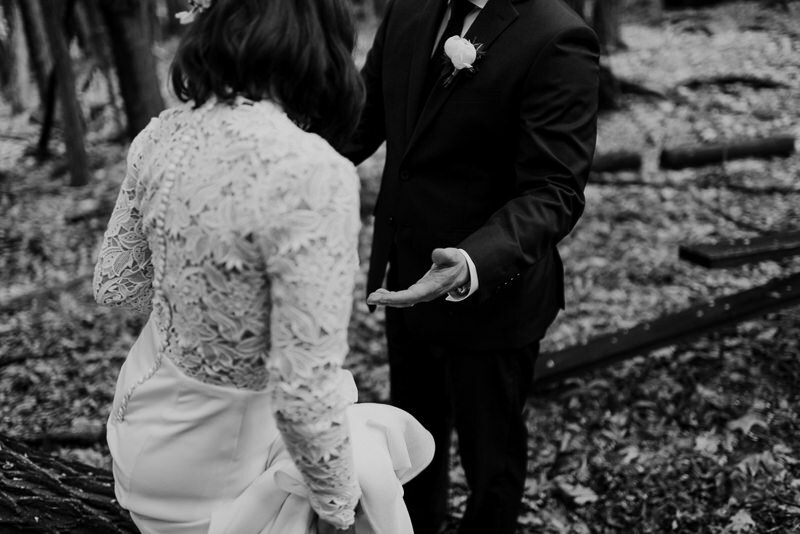 Give me a forest wedding any day of the week and I’m one happy wedding photographer. 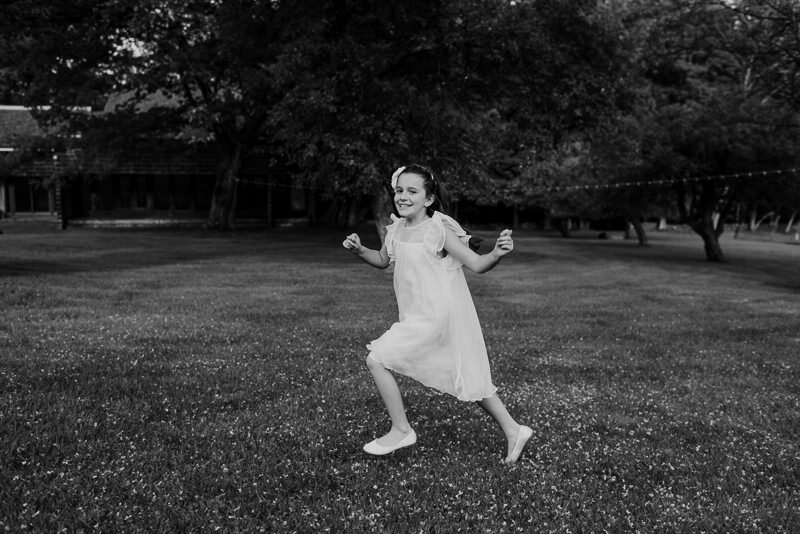 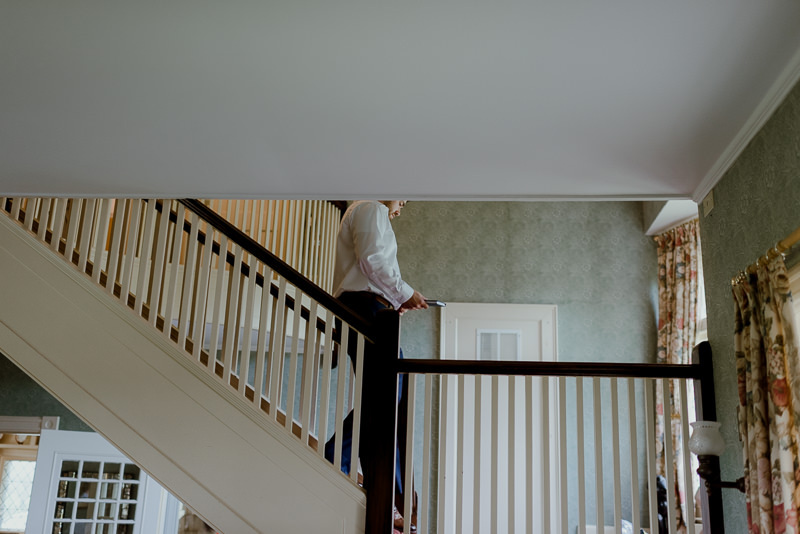 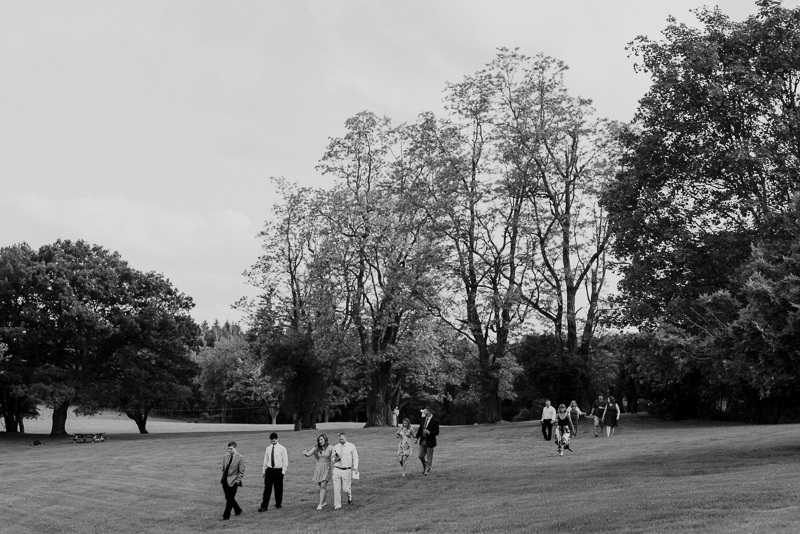 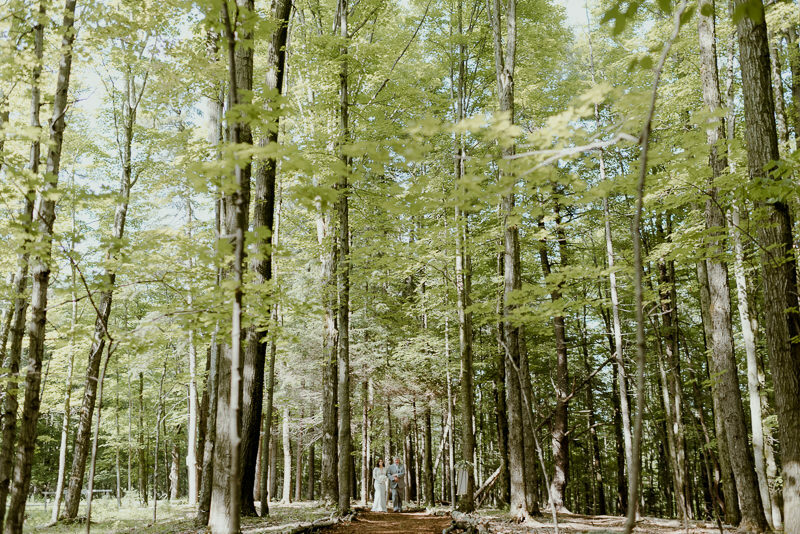 One of the best parts of shooting weddings is all of the inherent exploration of places I never knew existed. 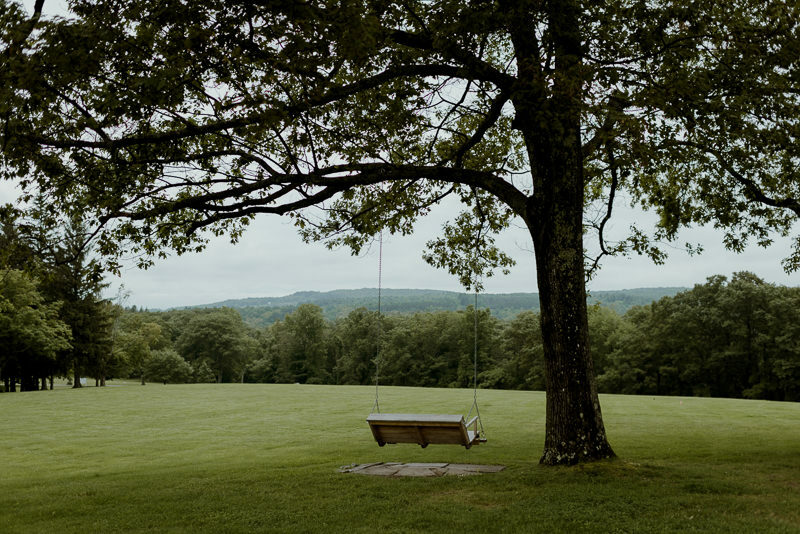 So many times I show up to a location not sure what to expect and am constantly blown away by the beauty. 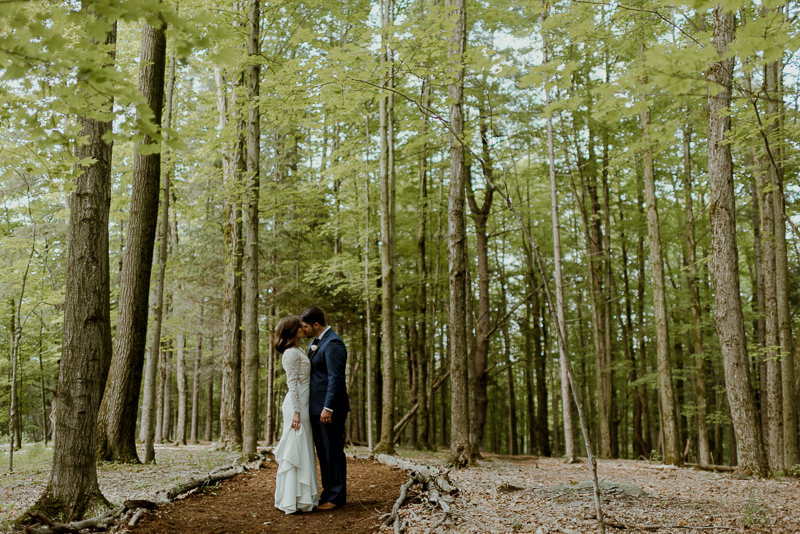 Of all the wedding venues Upstate NY, Cheyenne & Erick’s Carey Institute wedding certainly exceeded most of my expectations. 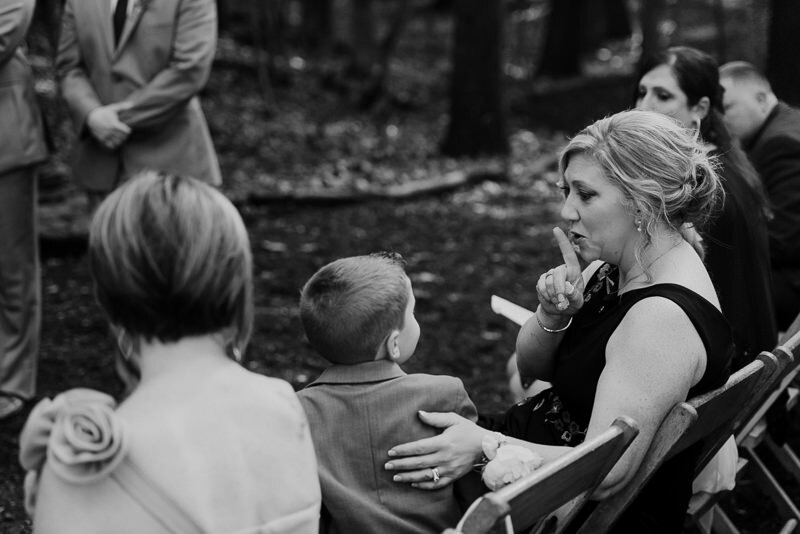 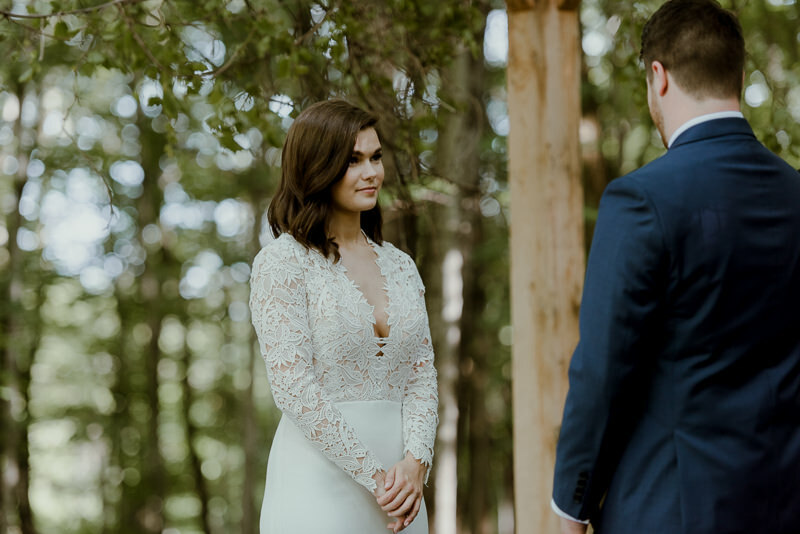 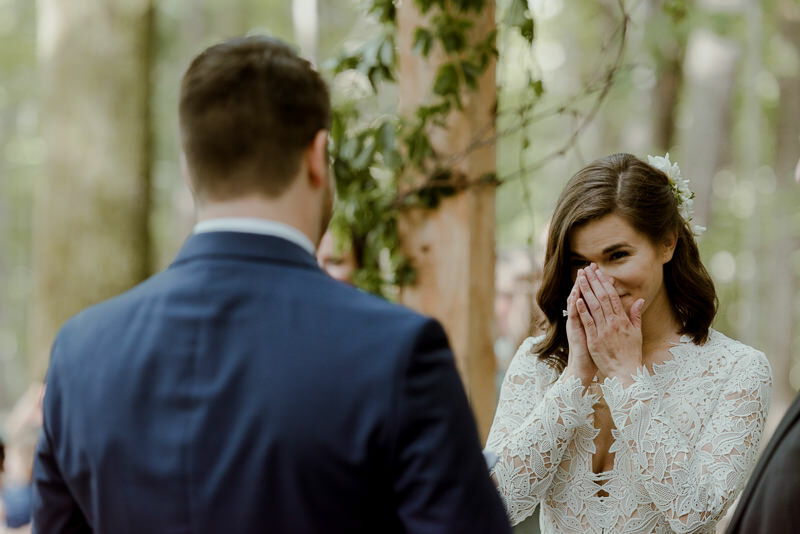 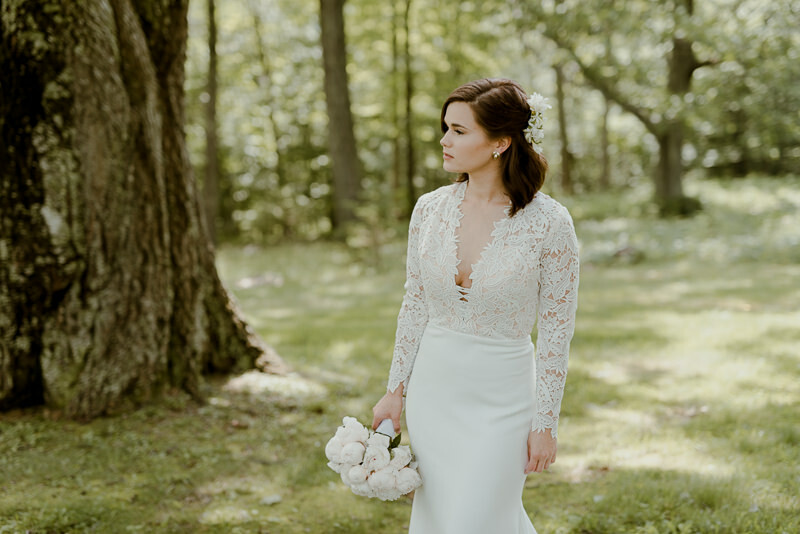 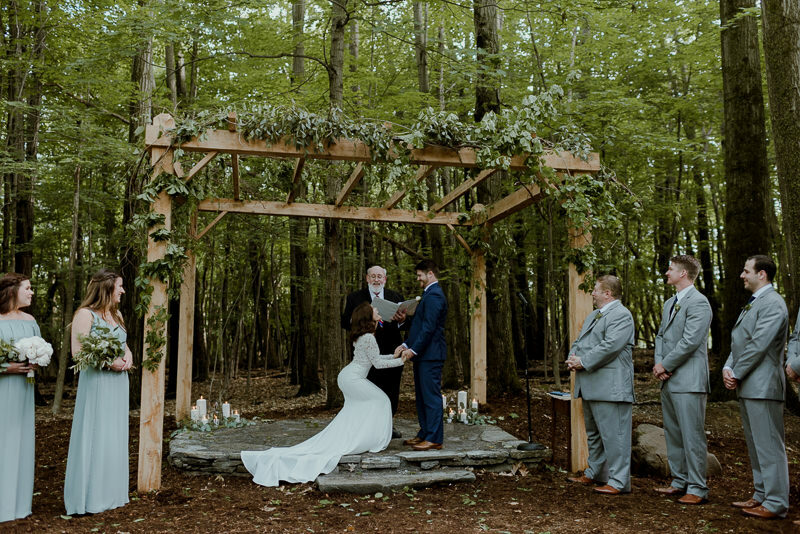 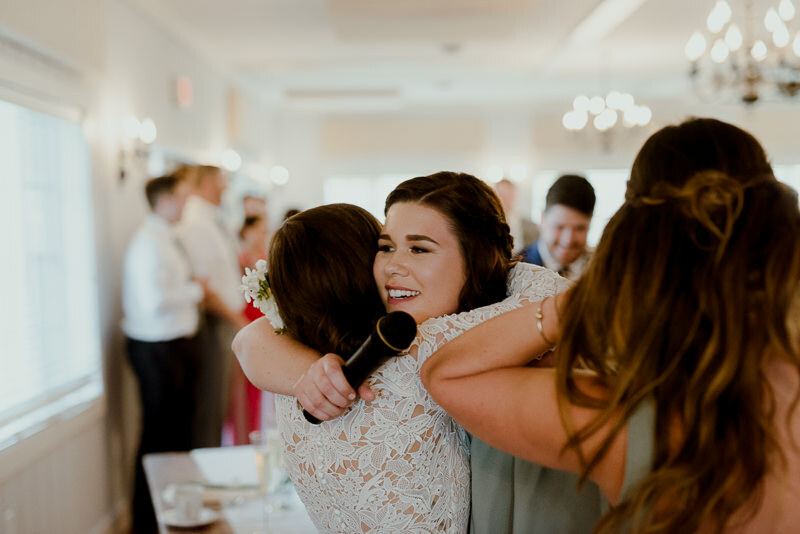 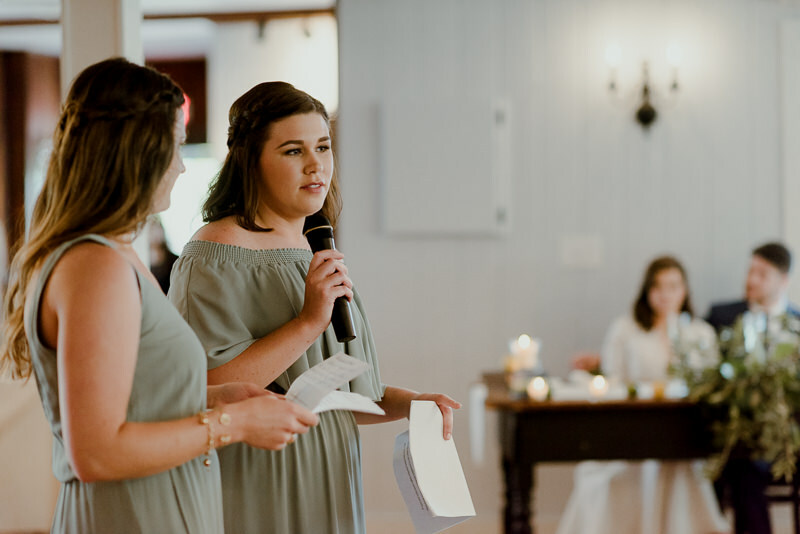 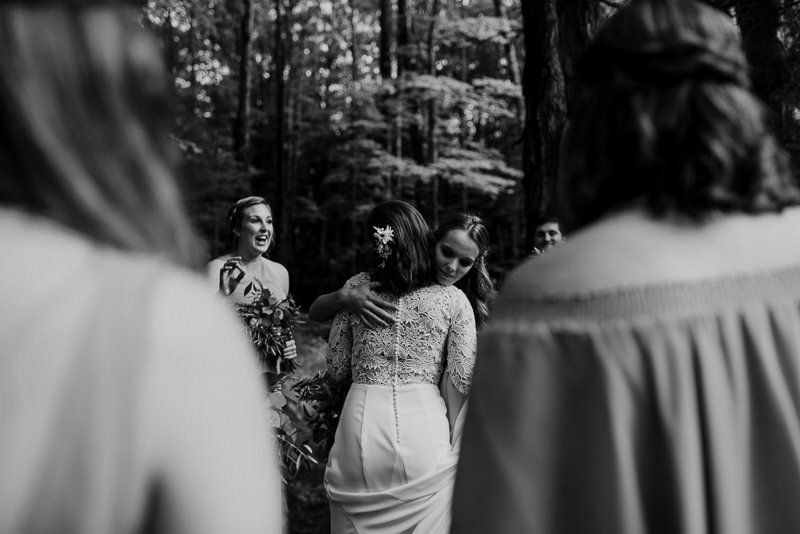 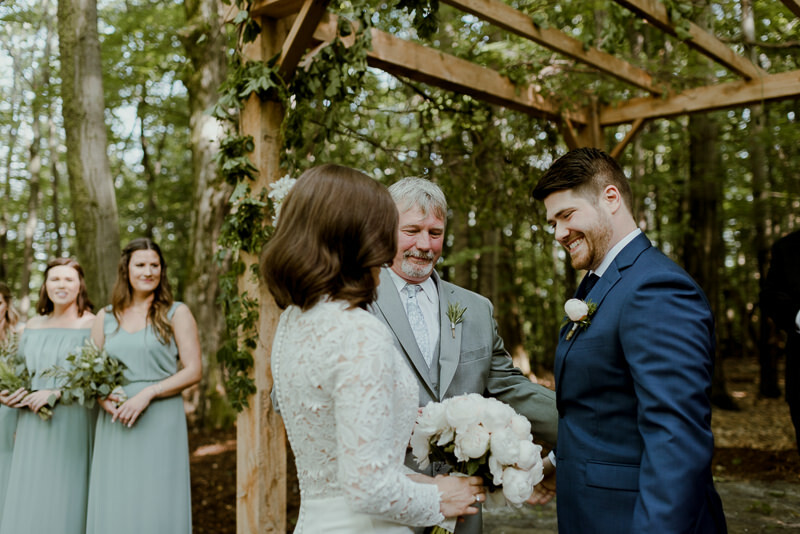 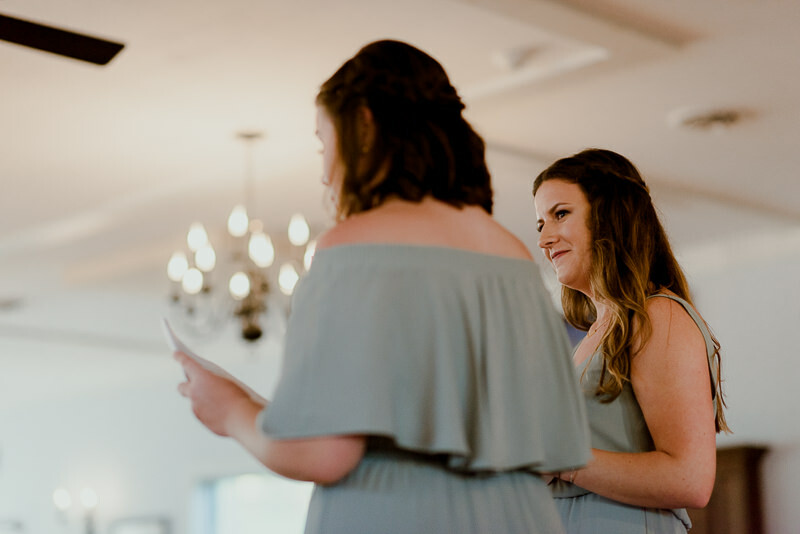 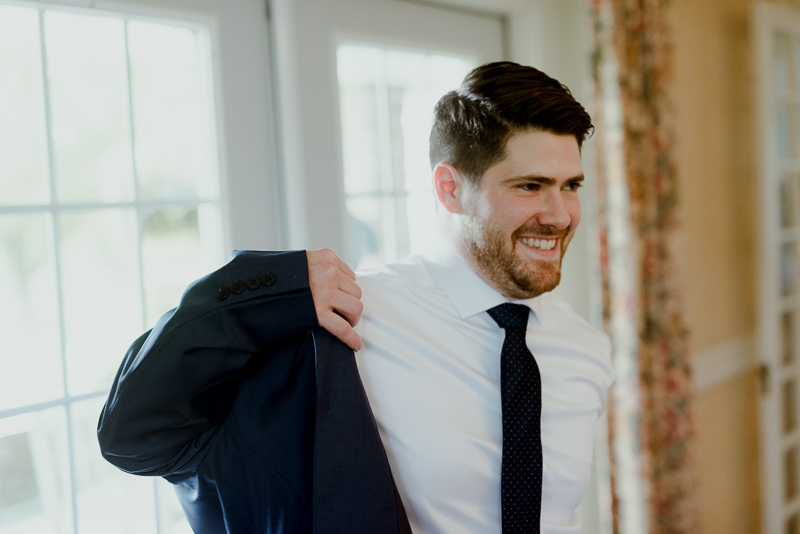 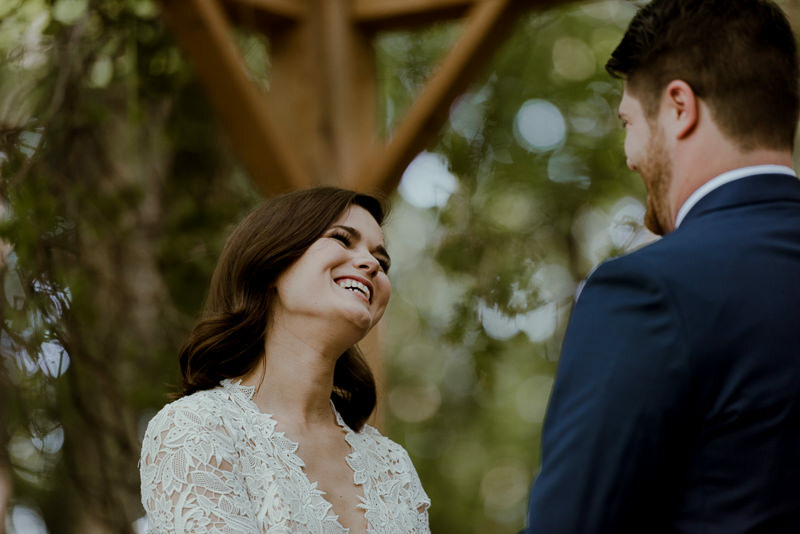 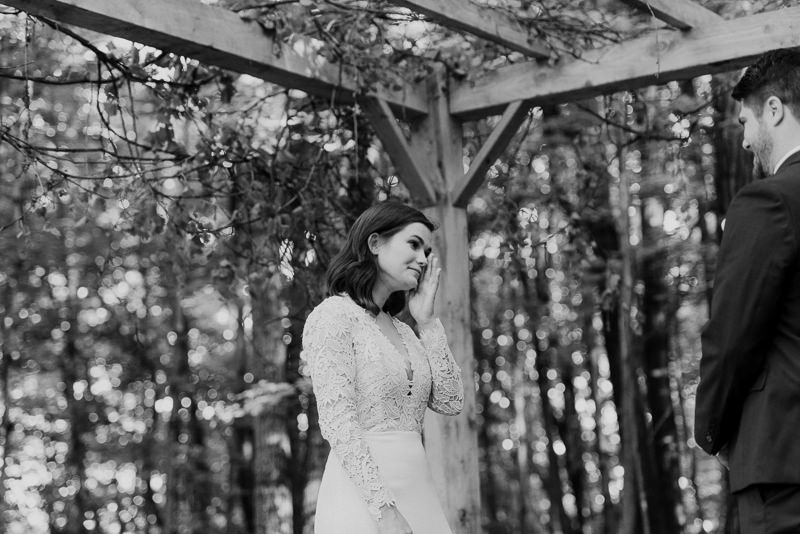 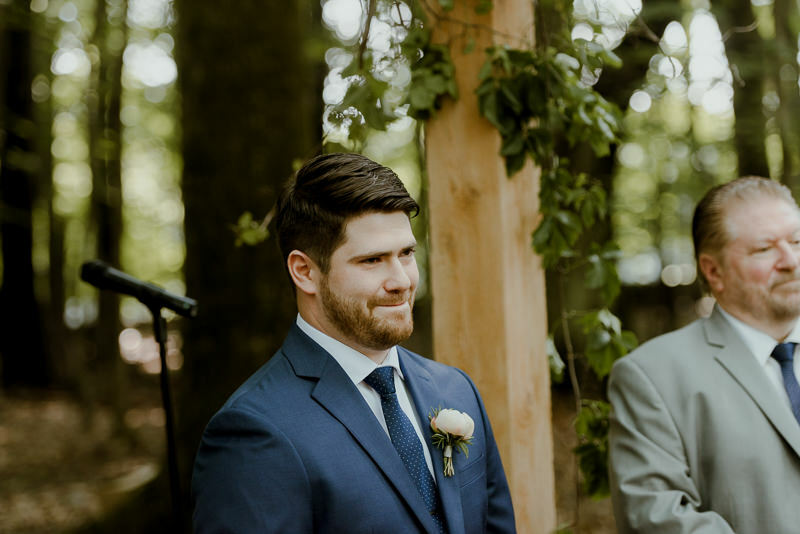 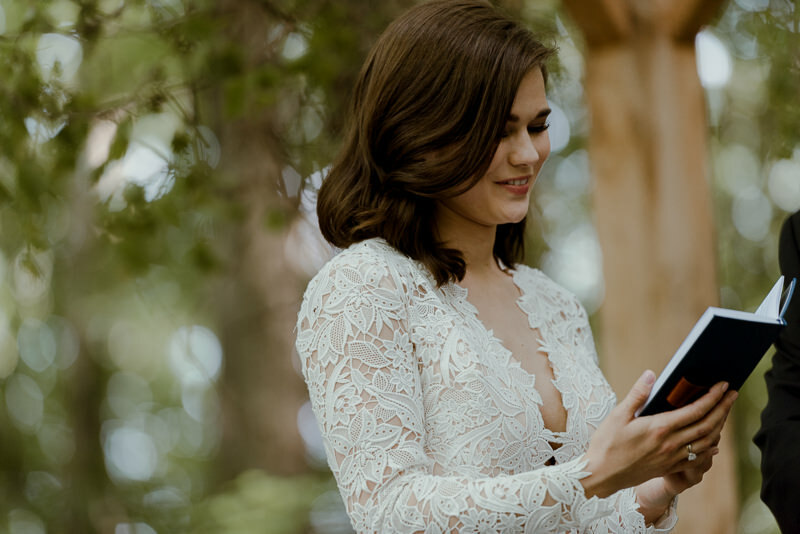 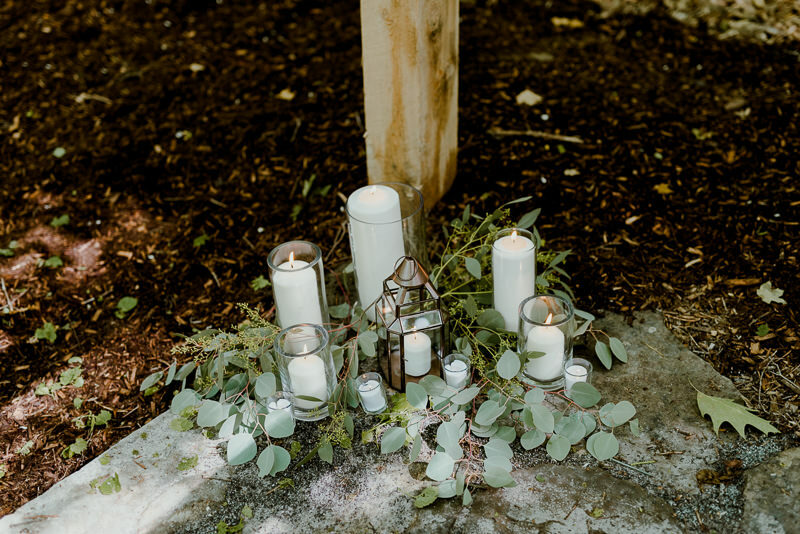 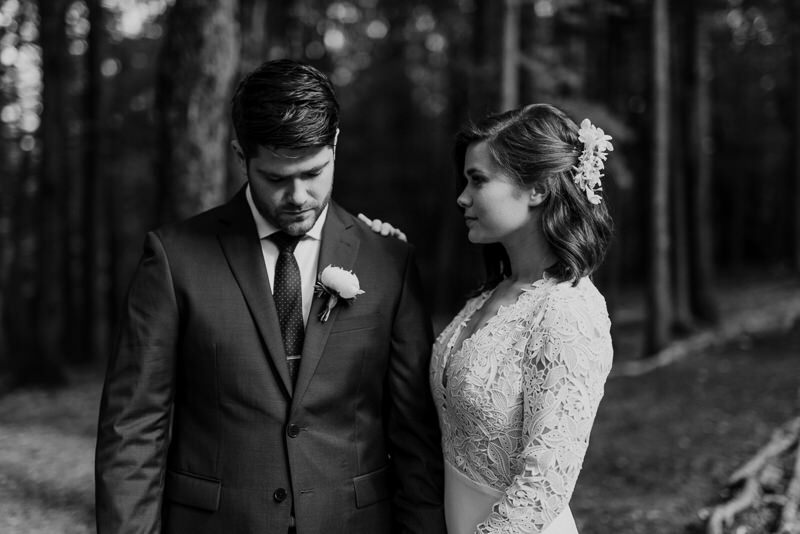 I knew I was in store for some natural beauty, but as soon as I laid eyes on their ceremony location nestled deep in the forest, I knew it had the potential to be a special one. 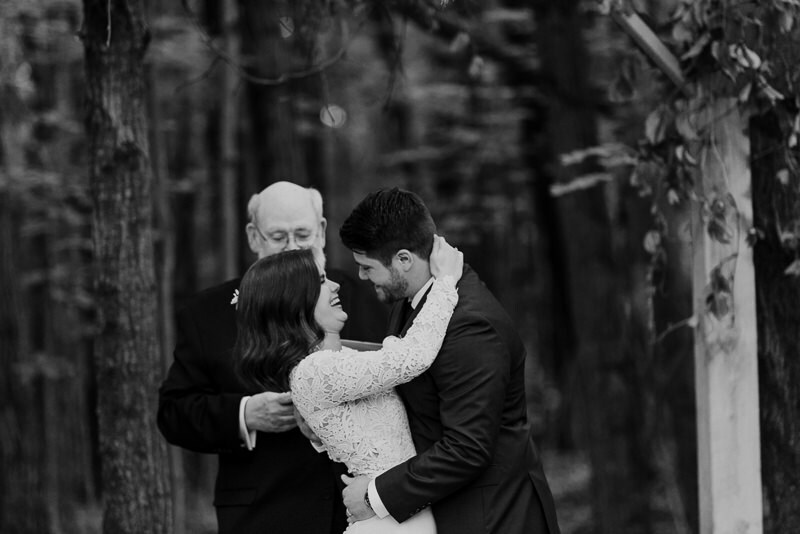 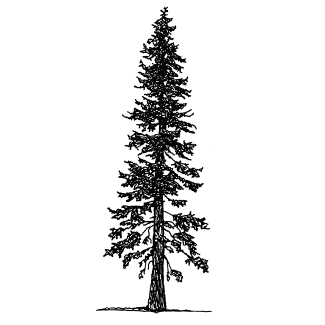 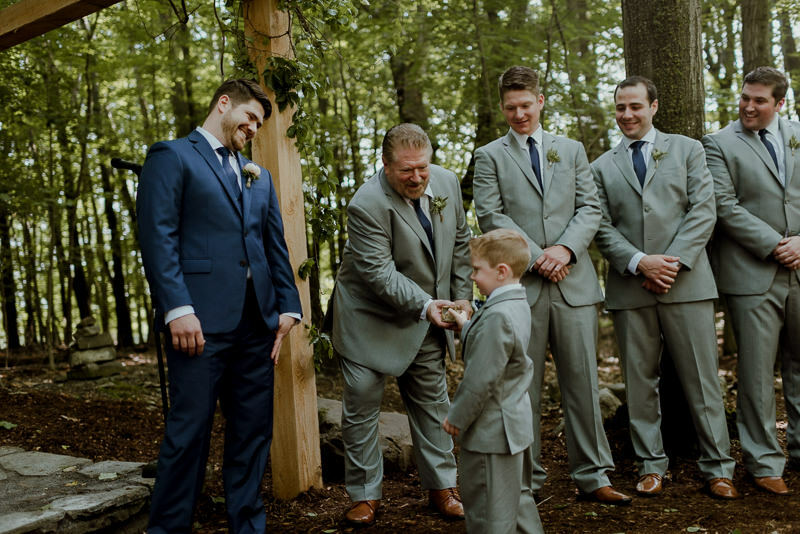 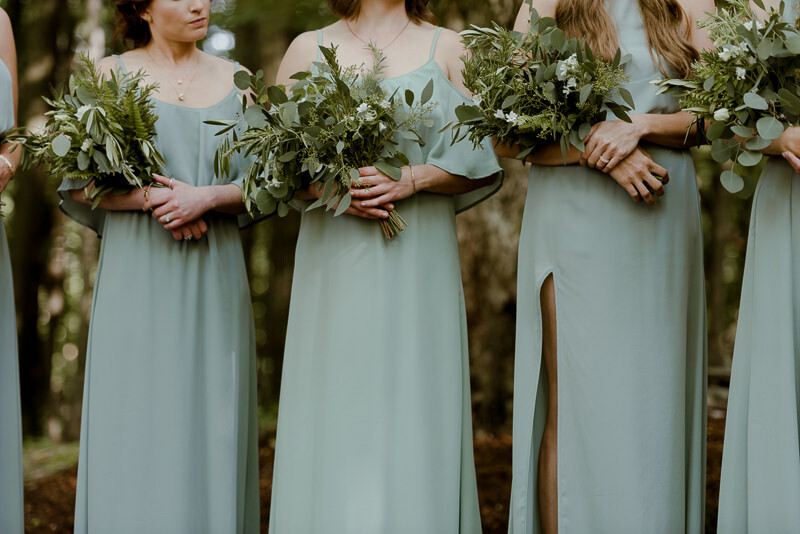 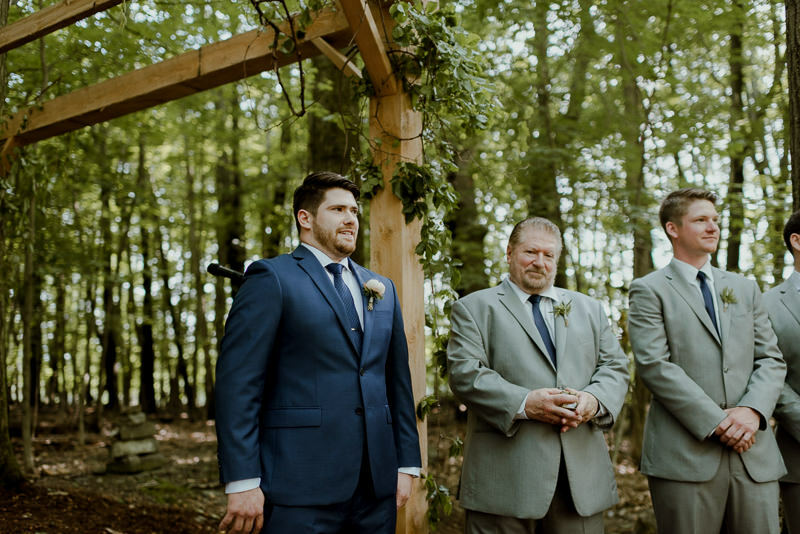 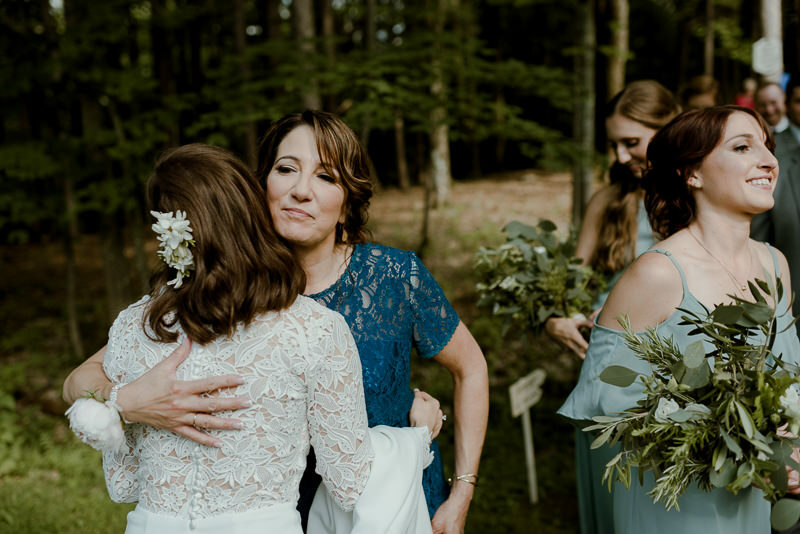 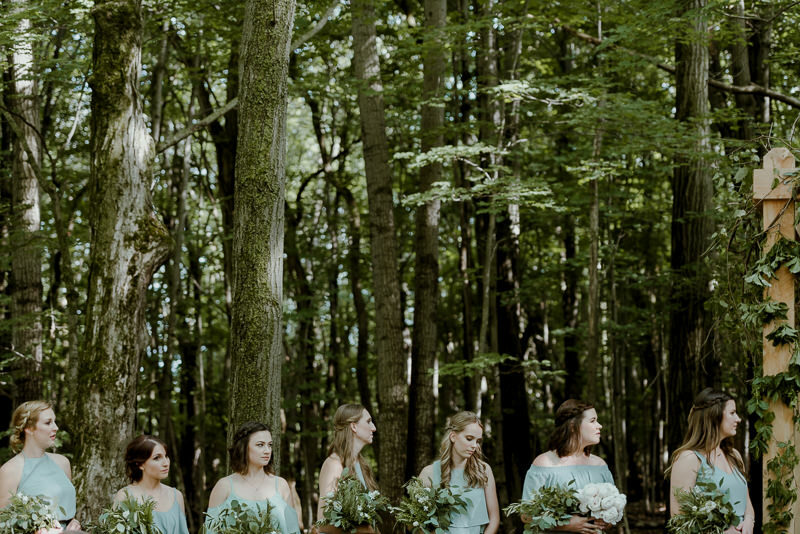 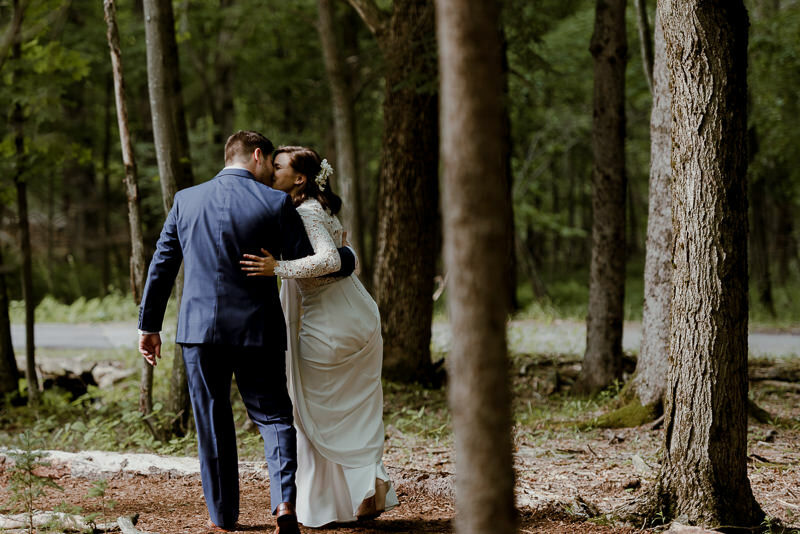 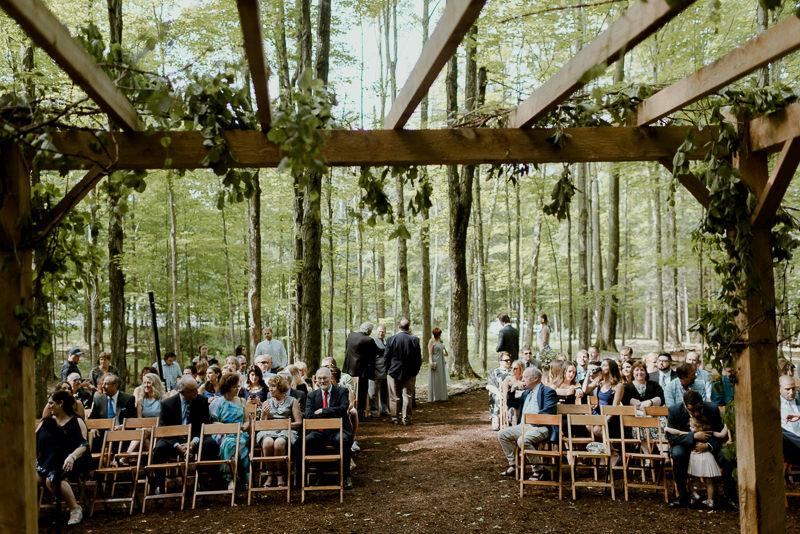 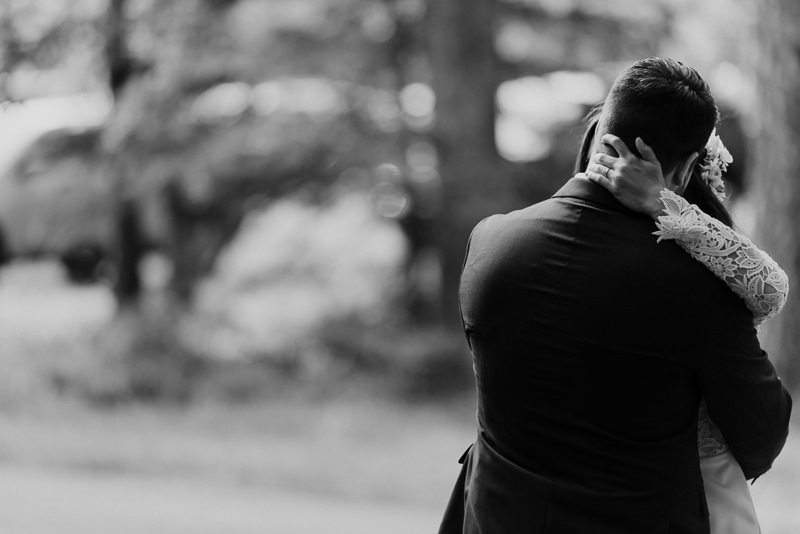 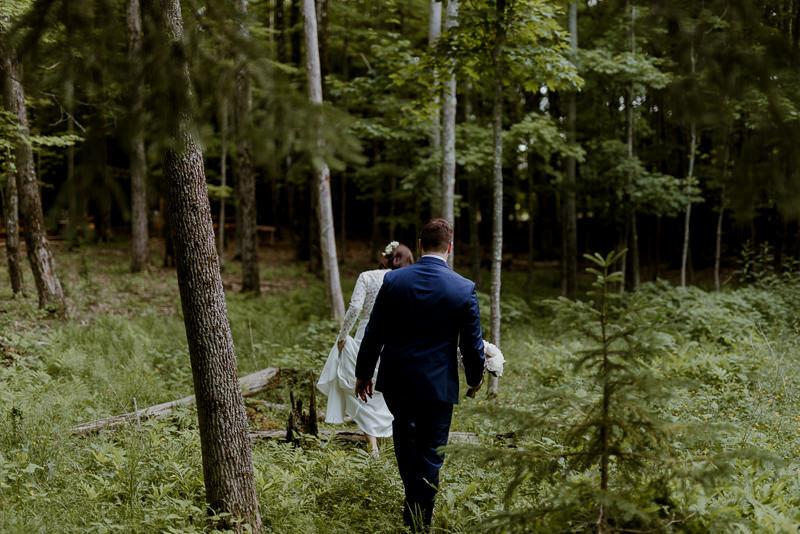 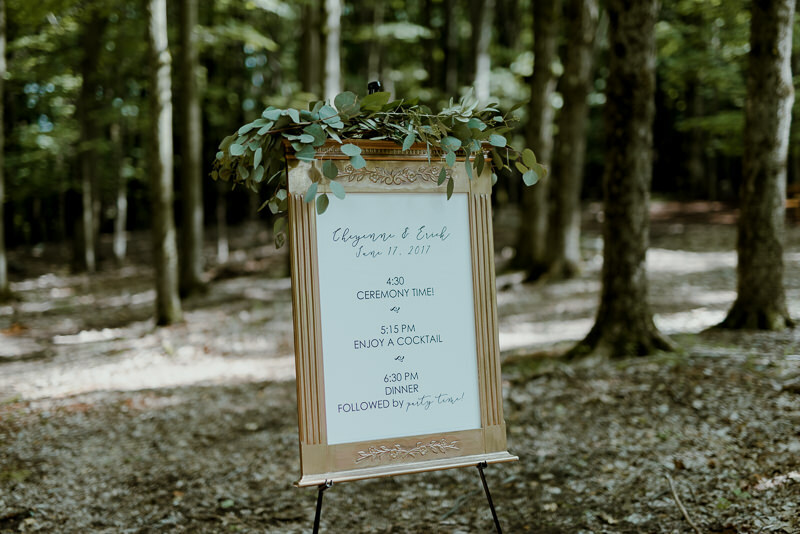 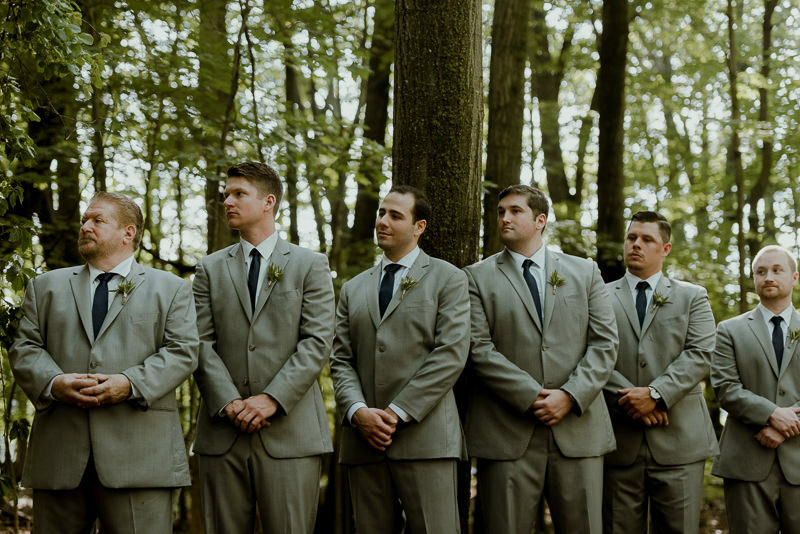 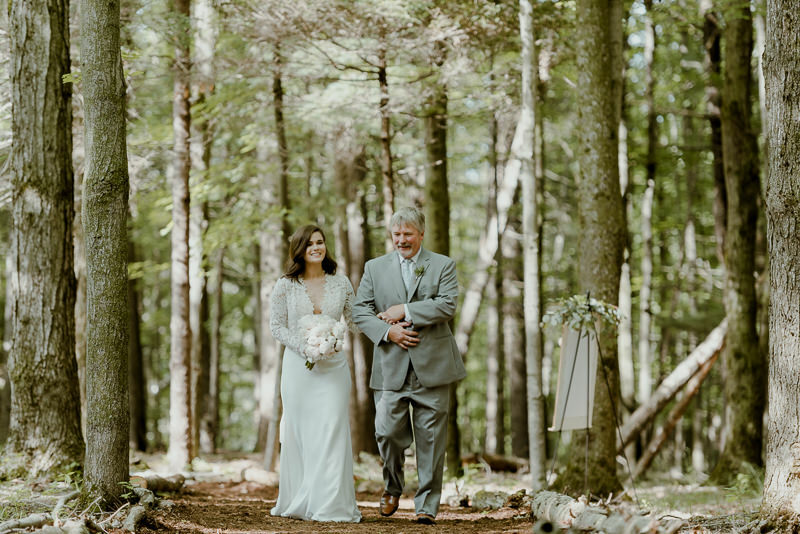 Personally, it’s hard to top a forest wedding given the inherent intimacy accompanied by the location as well as the ultimate beauty a tree-filled backdrop delivers. 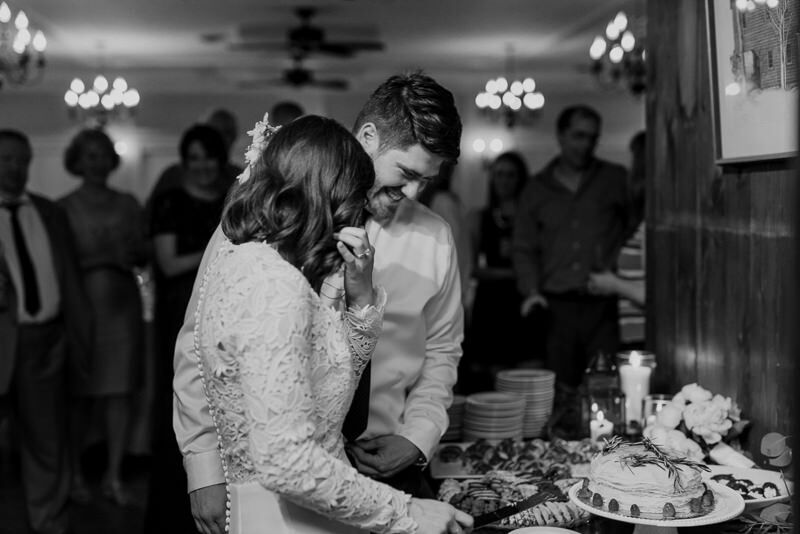 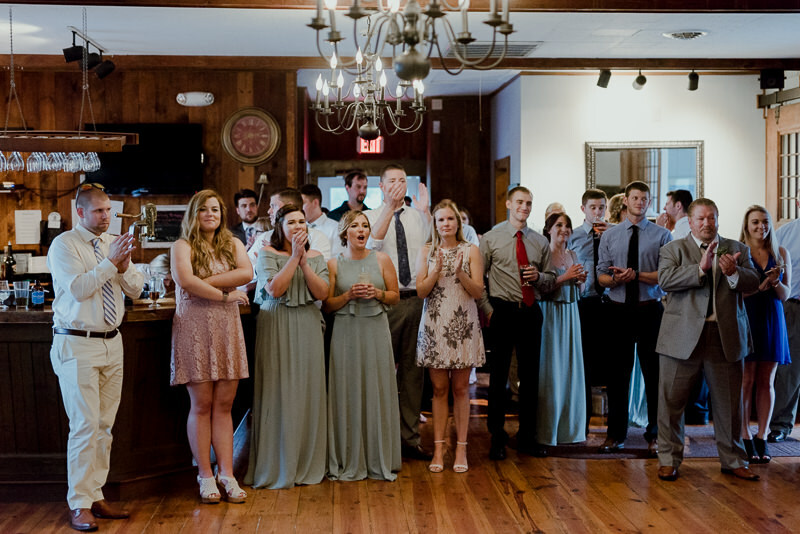 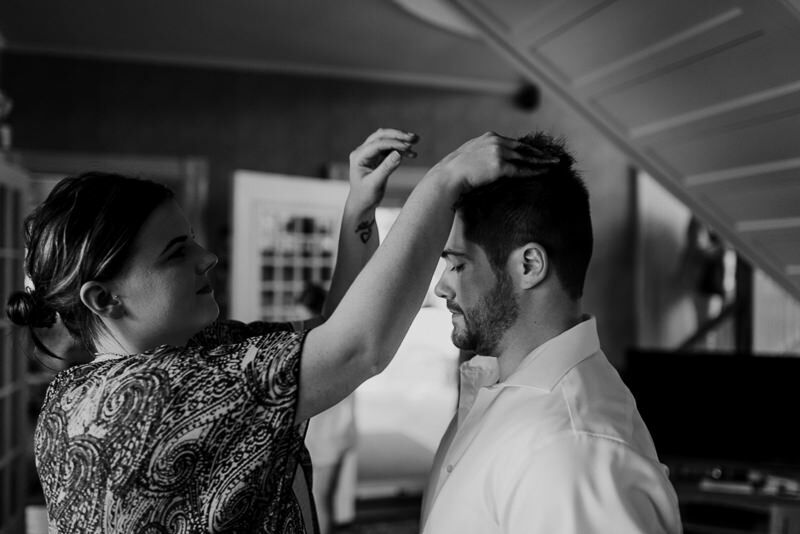 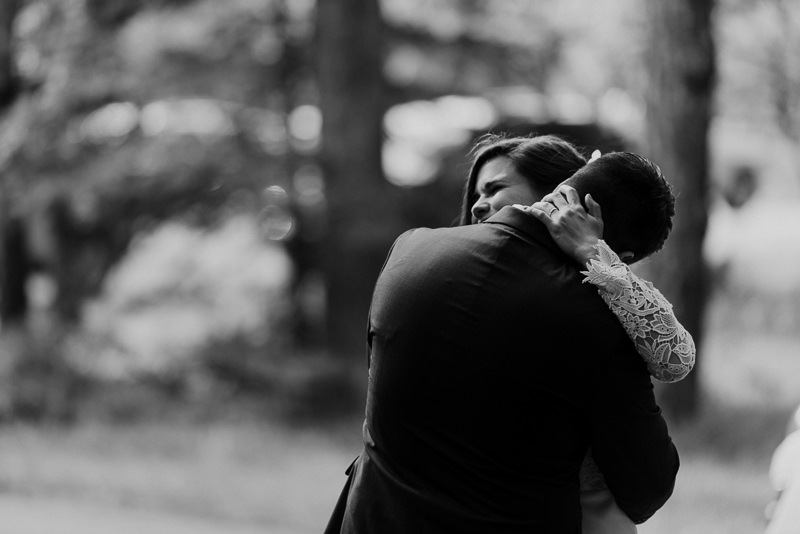 There were so many other small aspects of their day that glued it all together and created a story personal to both Cheyenne & Erick. 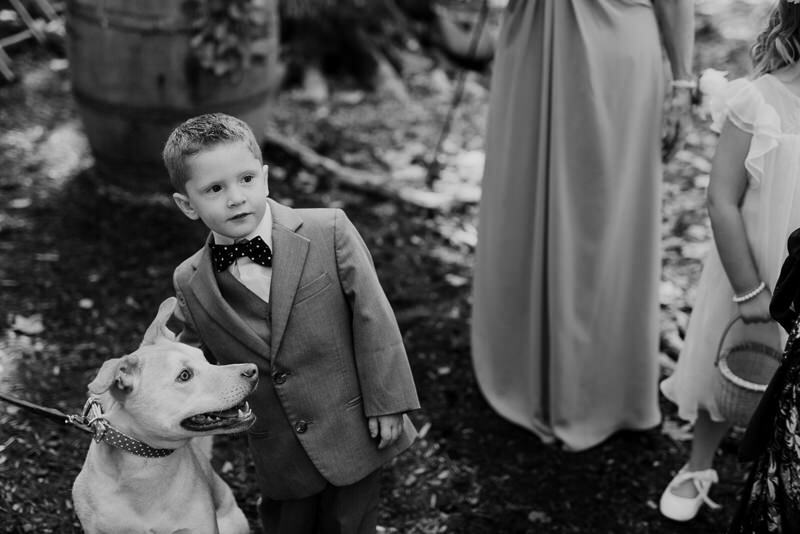 One of those was their puppy being present all day long. 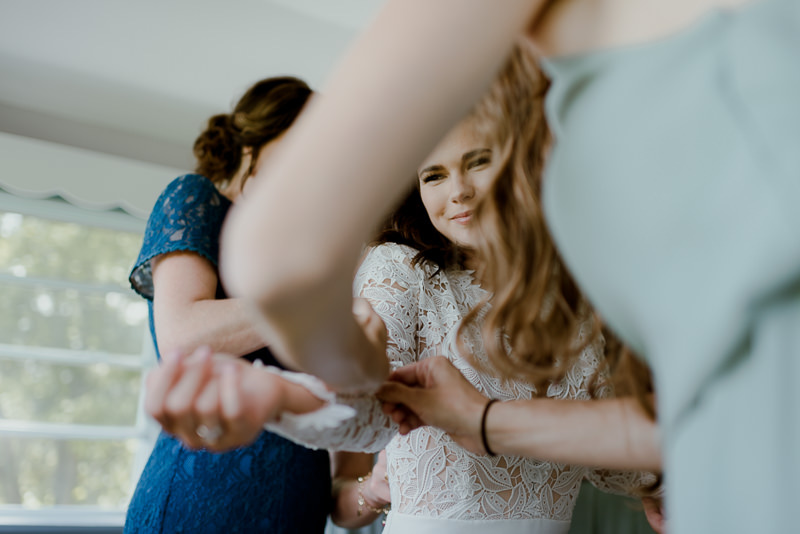 Right there in the mix of Cheyenne getting ready, to bridal portraits with her then as one of the greeters as guests weaved their way to their forest wedding. 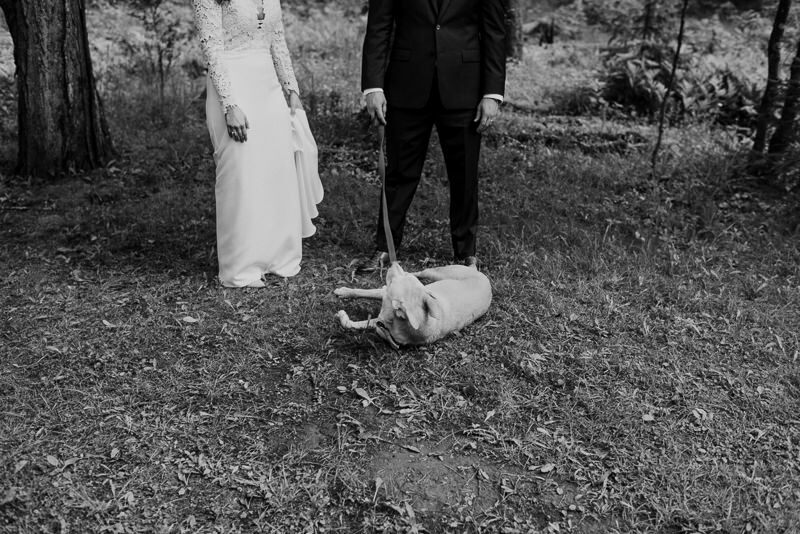 It was a unique situation and I definitely took more photos of their pooch than I probably should have. 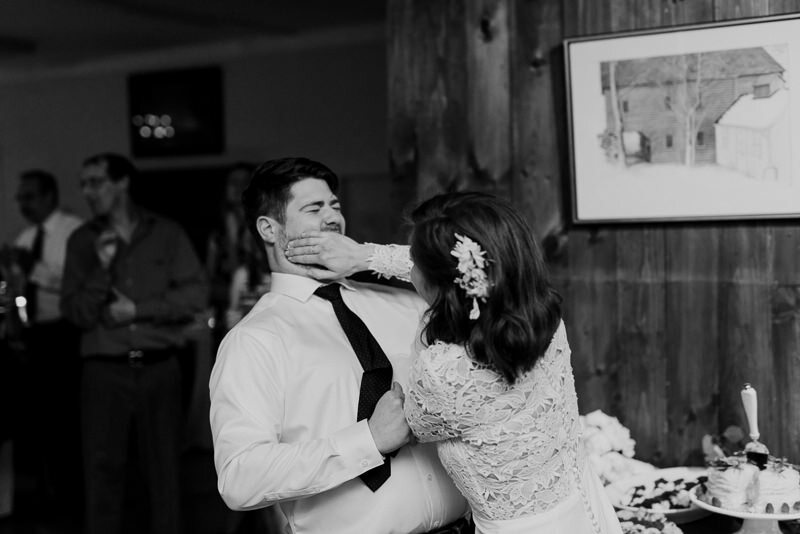 Sorry not sorry. 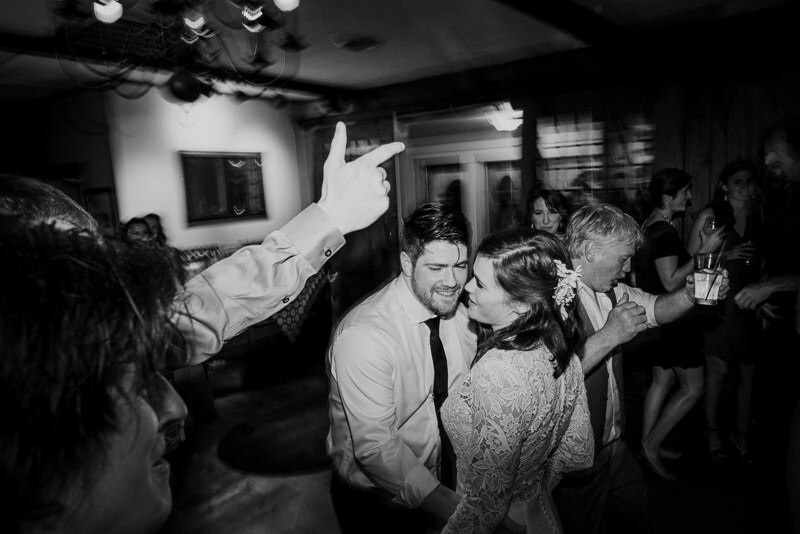 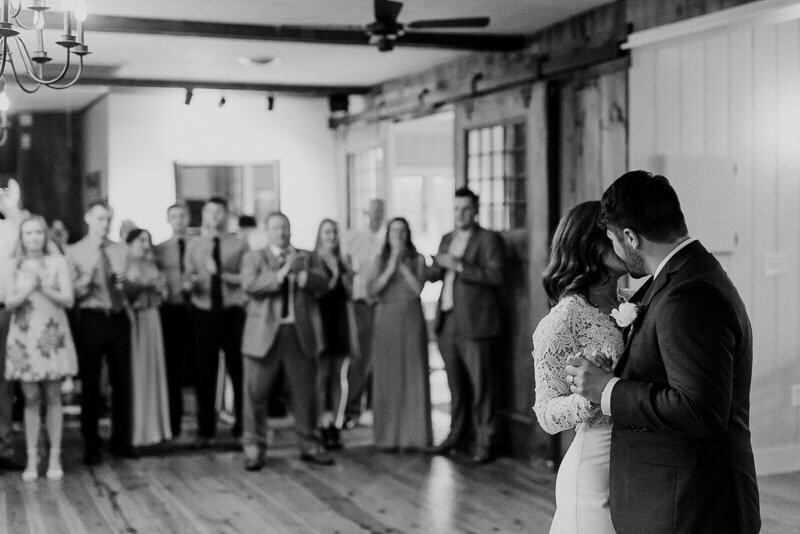 As quiet and intimate all of this was, once the music hit, the dance party was on. 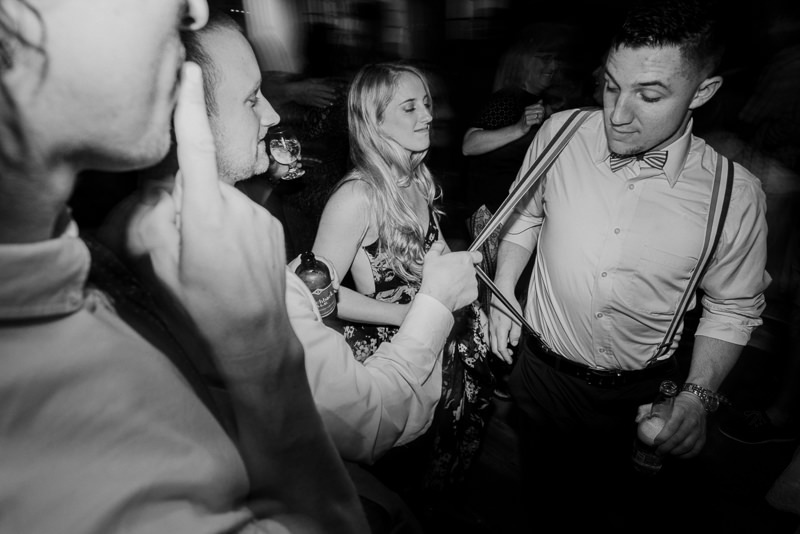 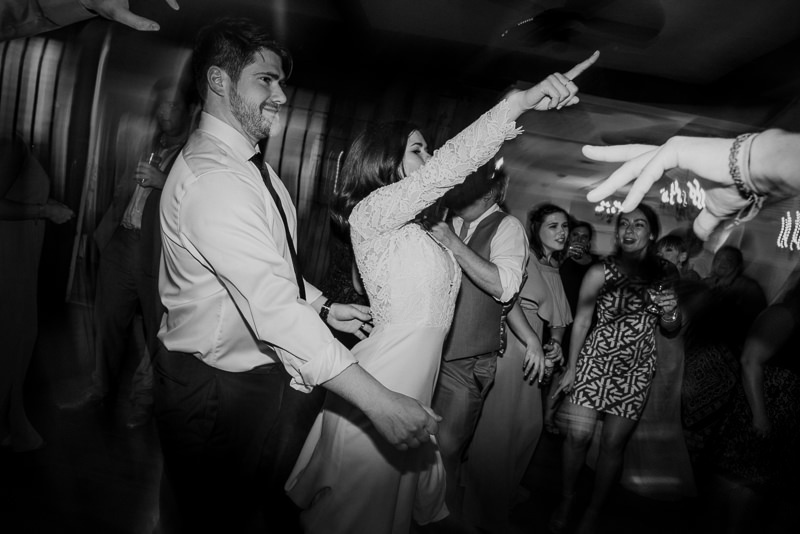 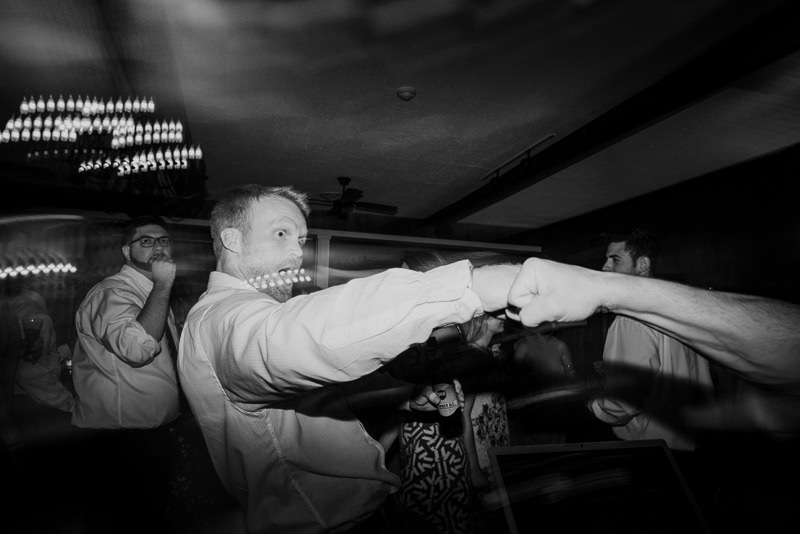 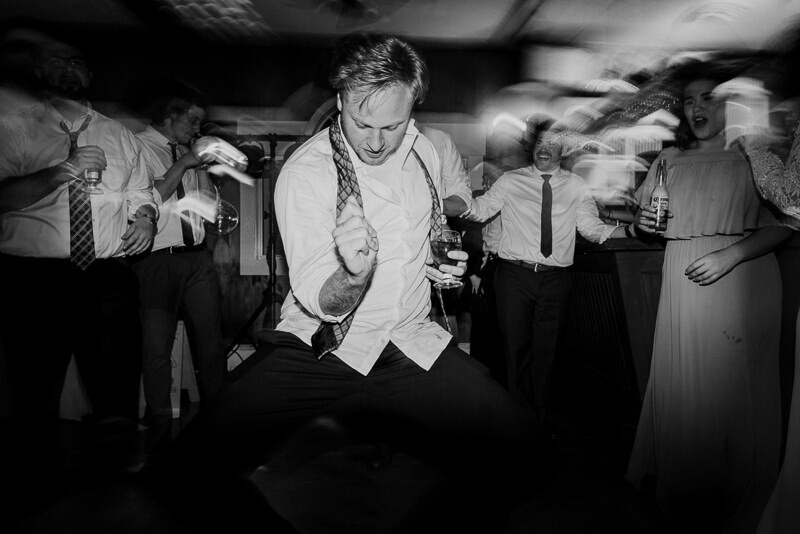 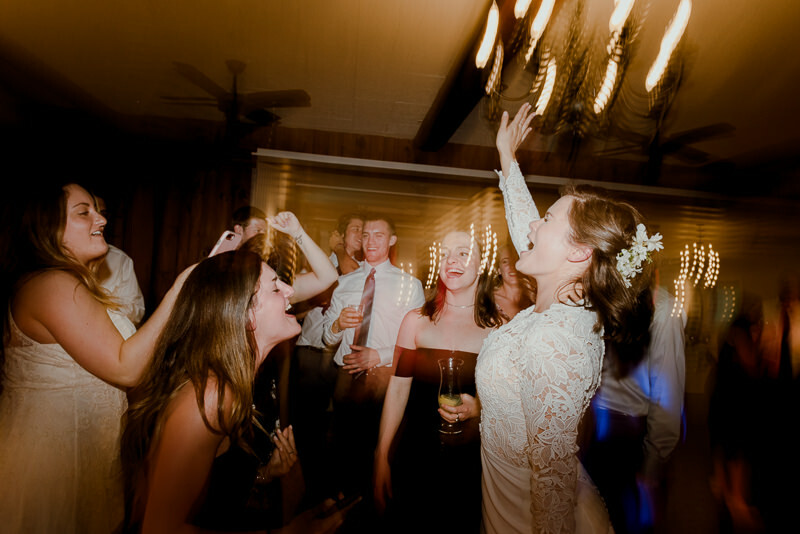 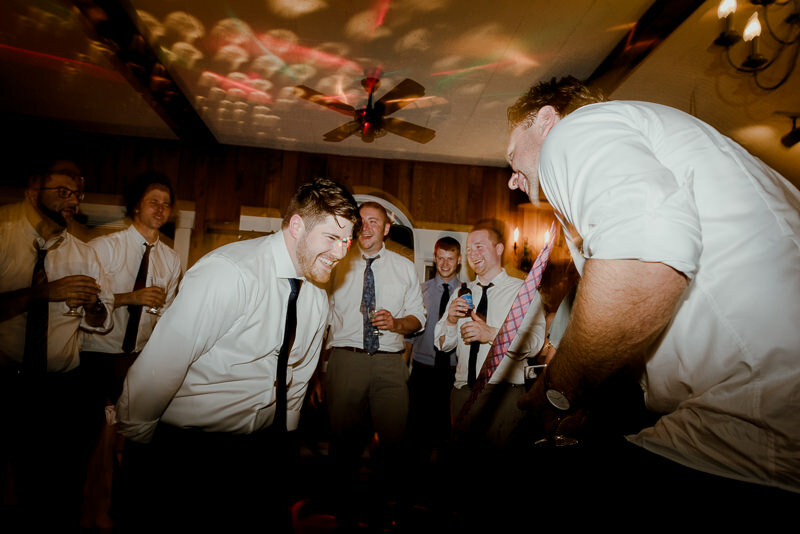 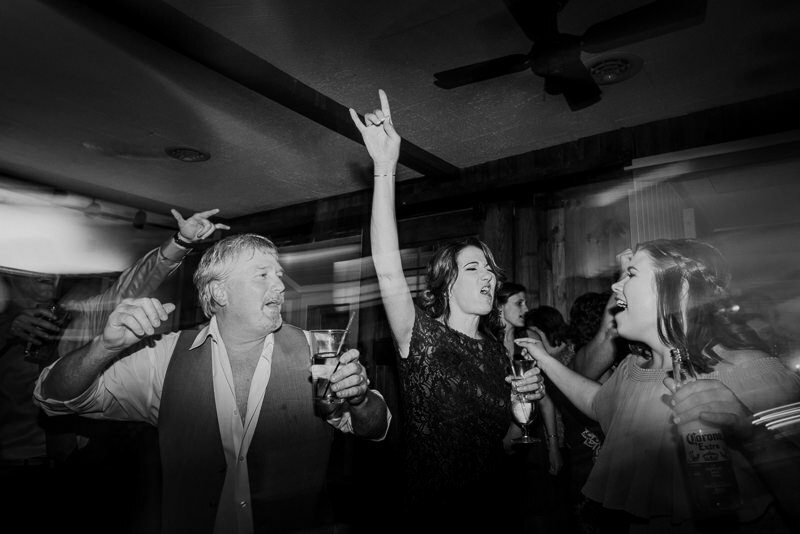 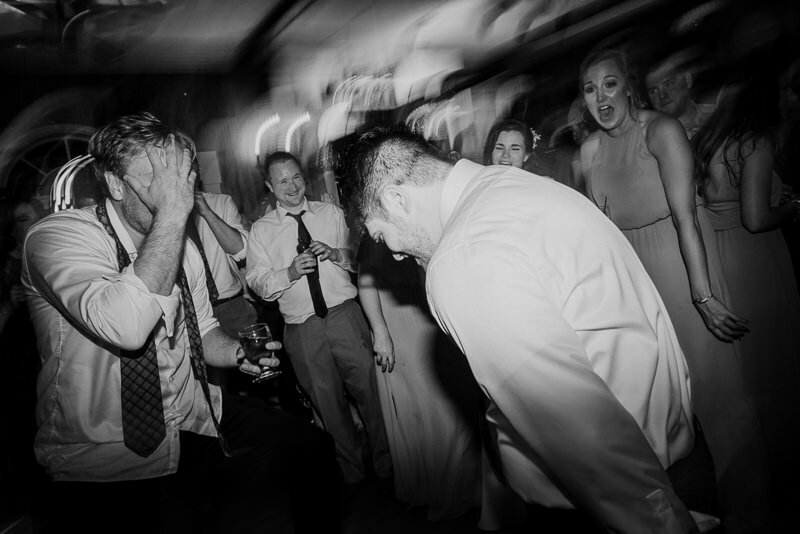 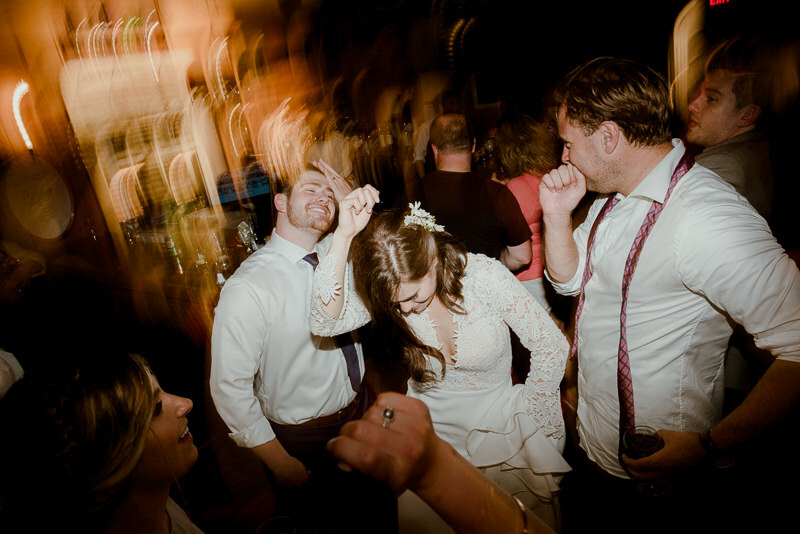 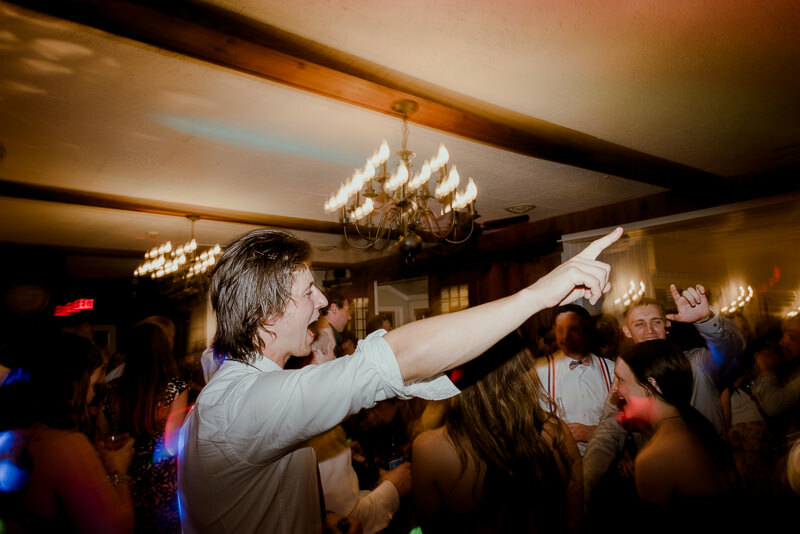 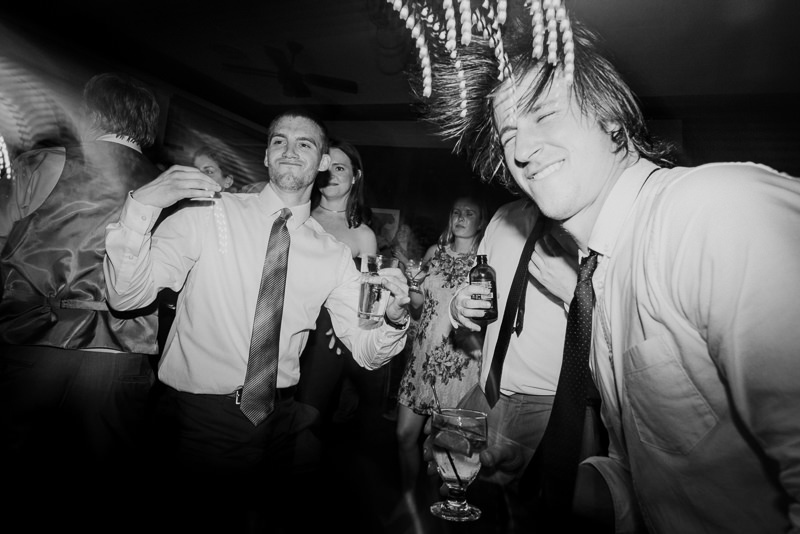 I love shooting parties like this where everyone is out there losing their minds on the dance floor. 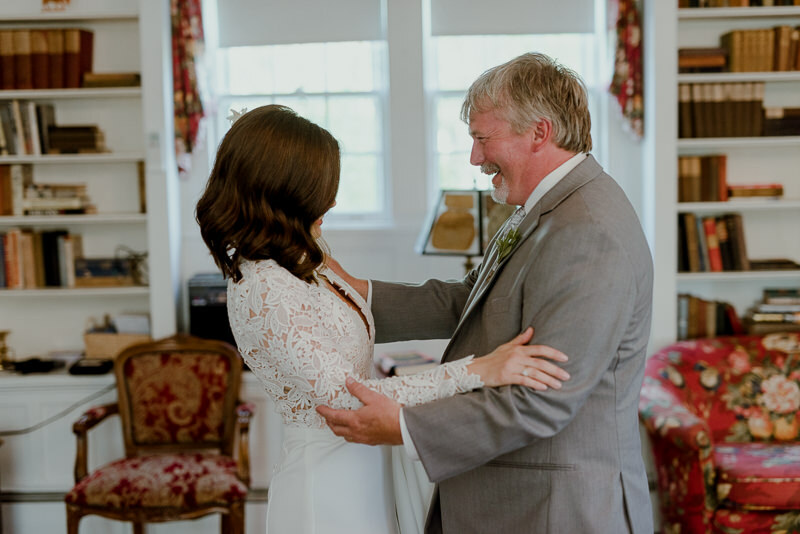 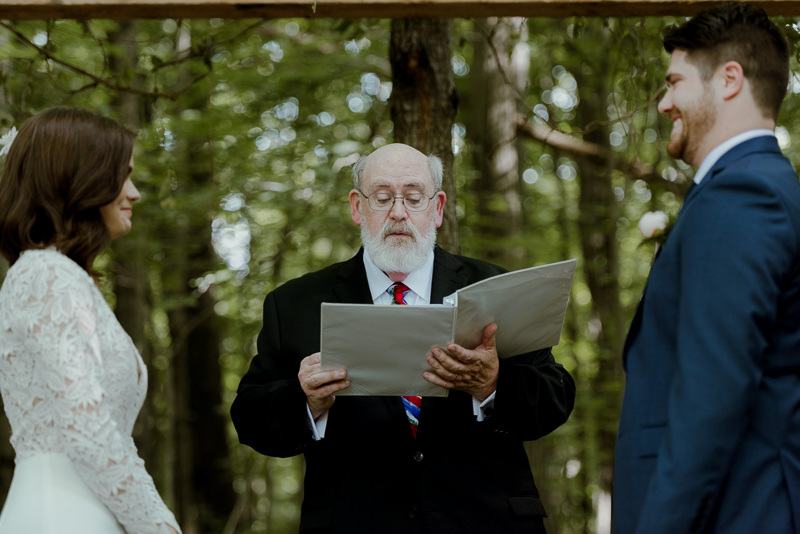 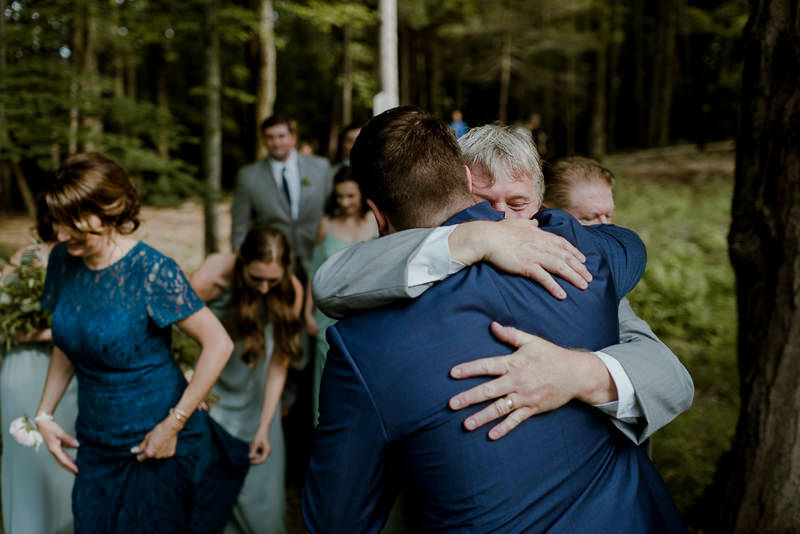 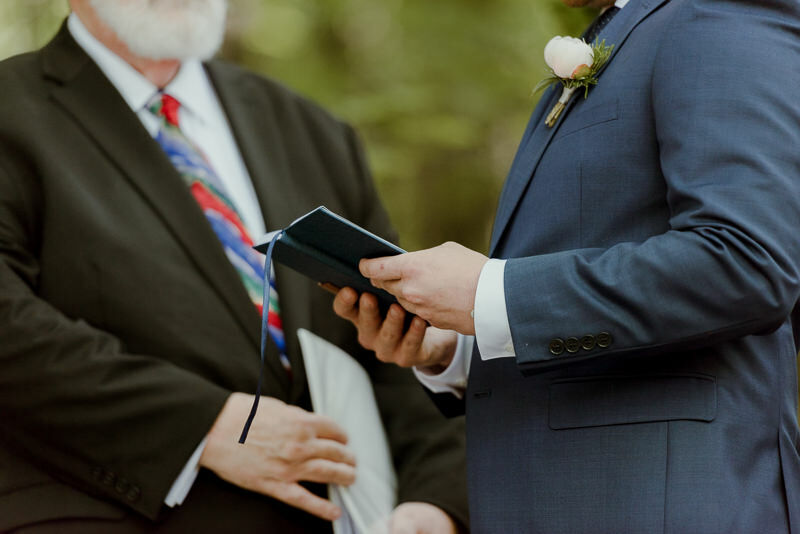 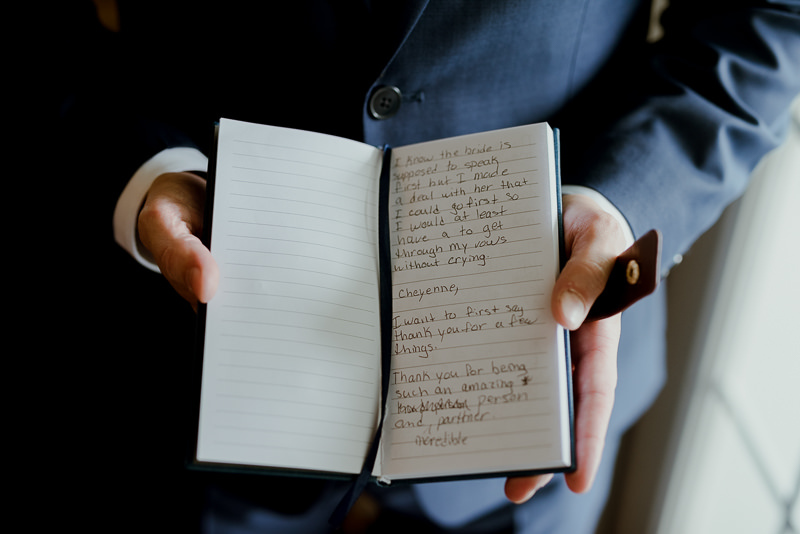 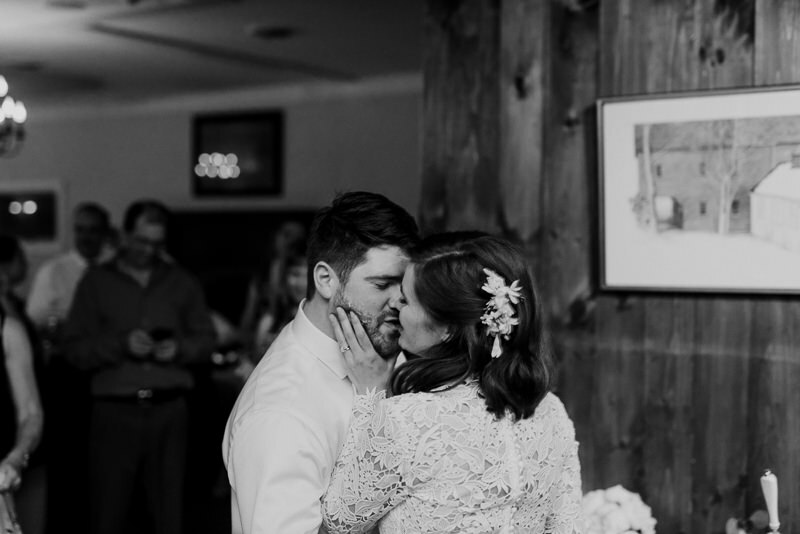 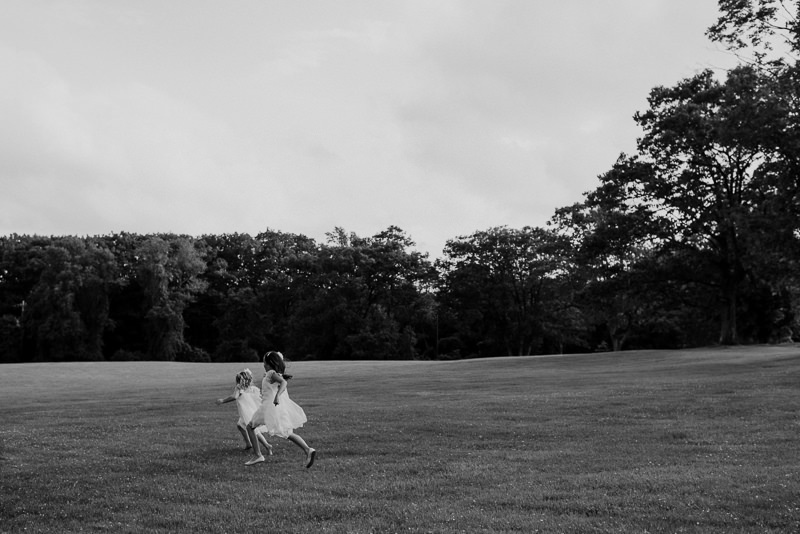 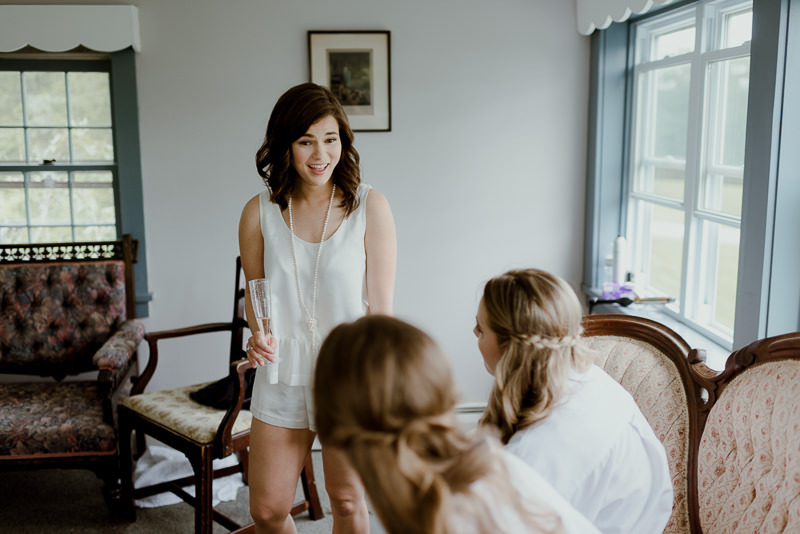 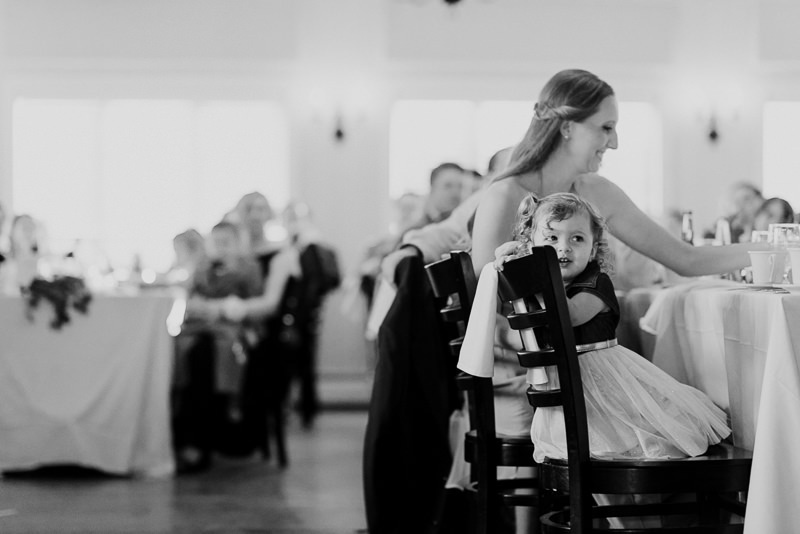 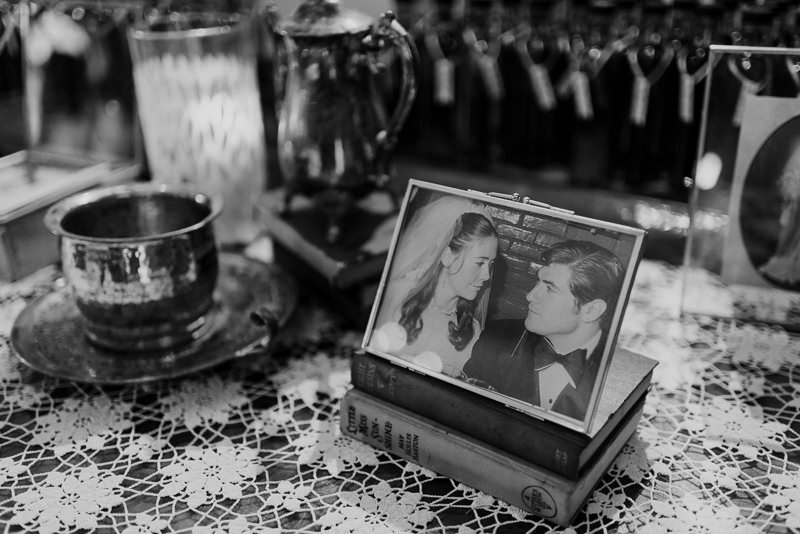 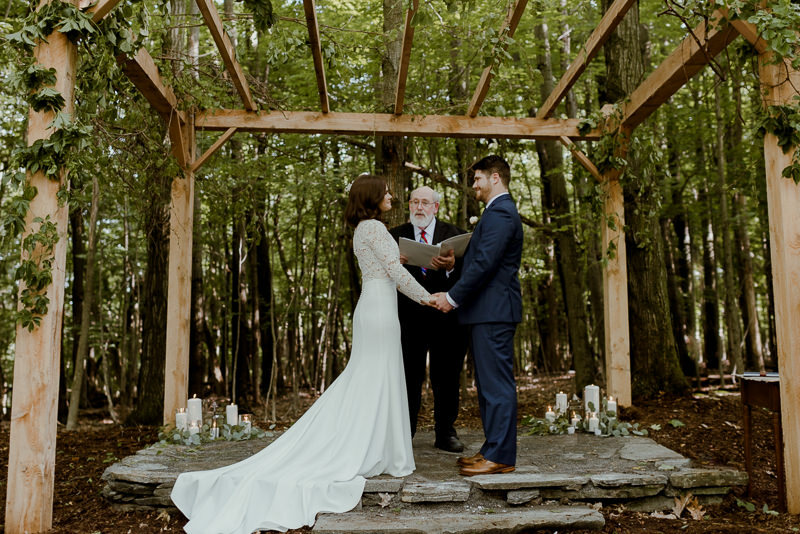 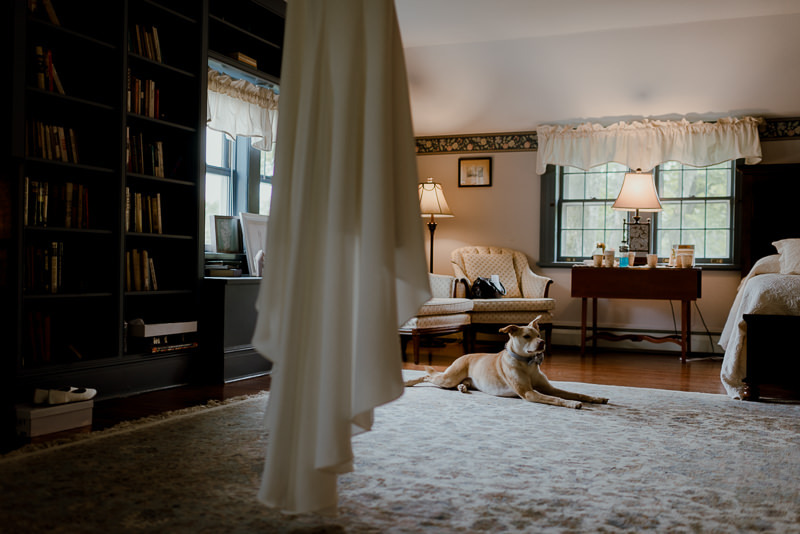 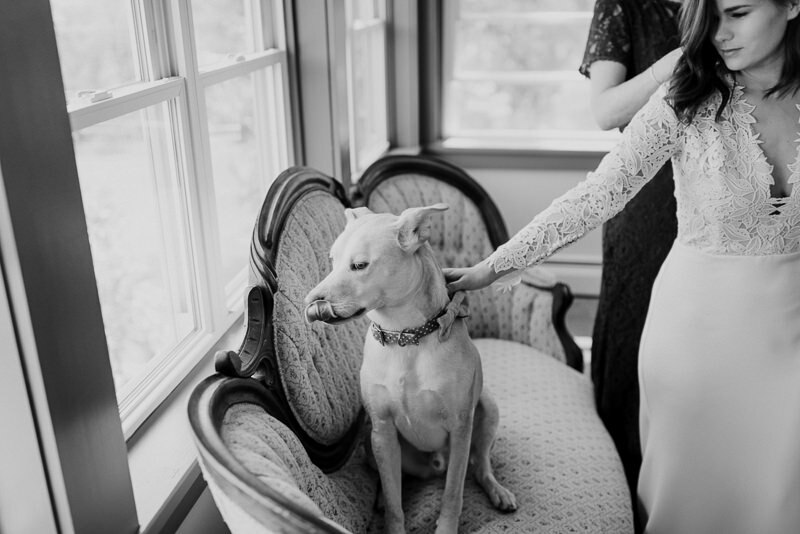 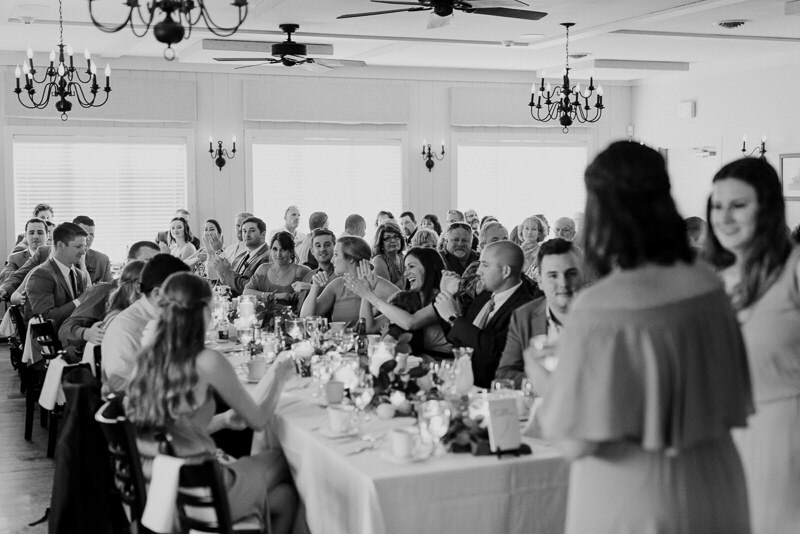 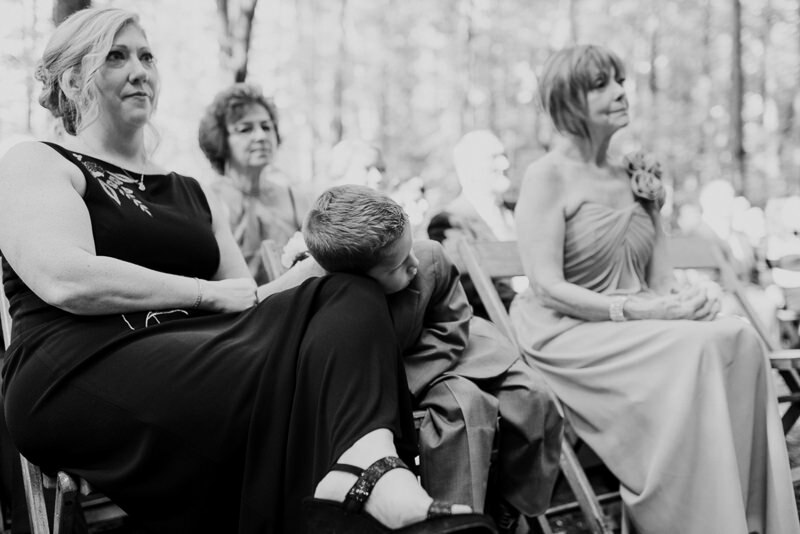 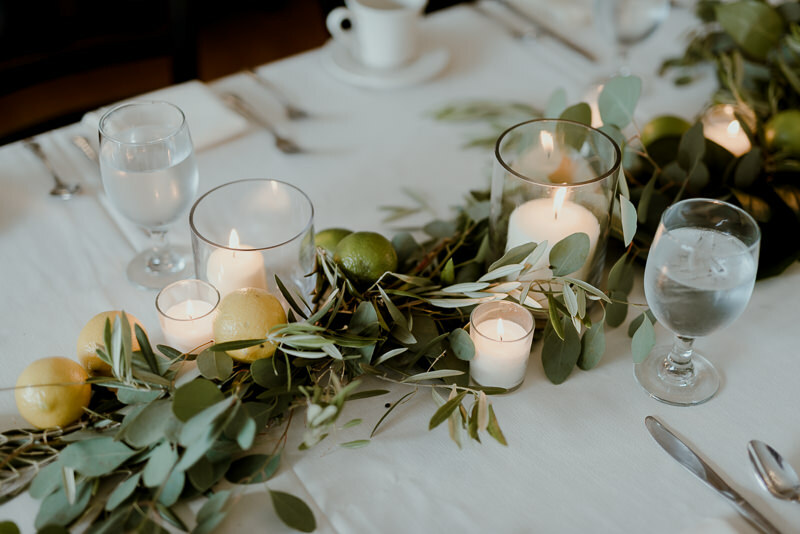 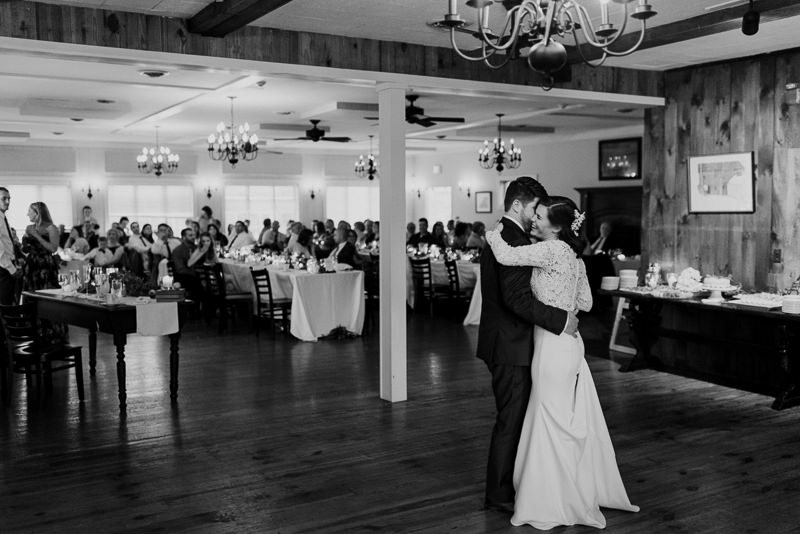 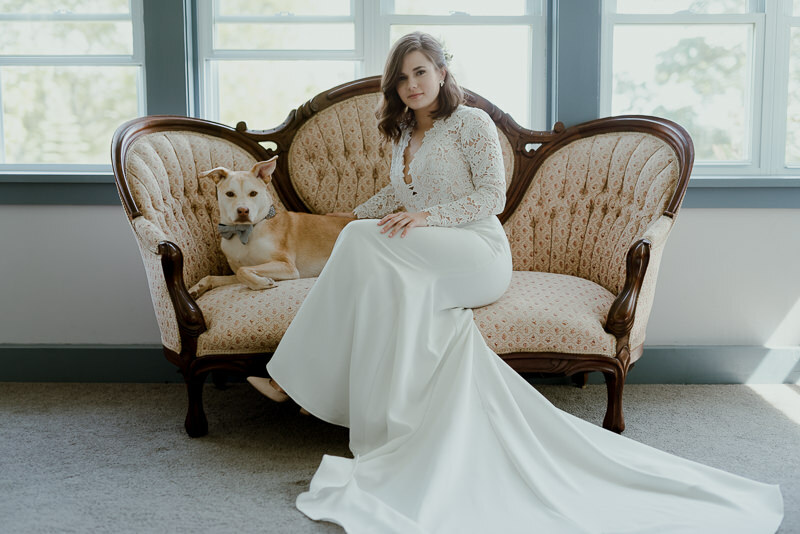 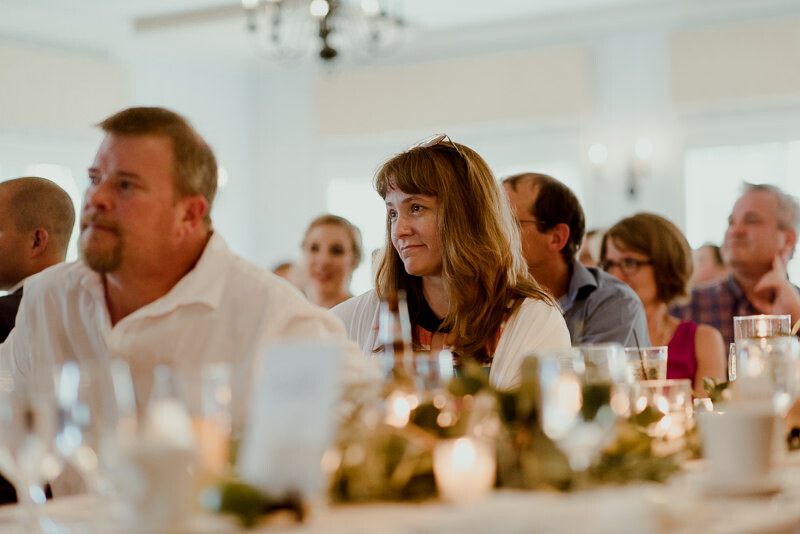 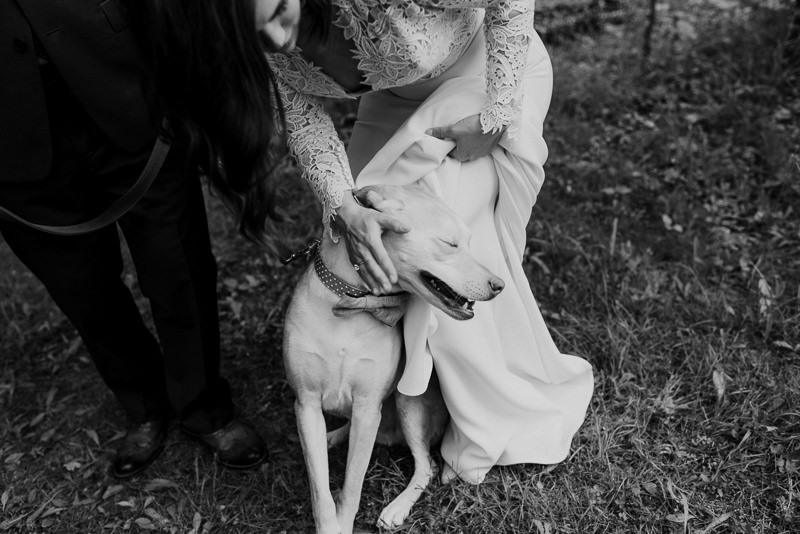 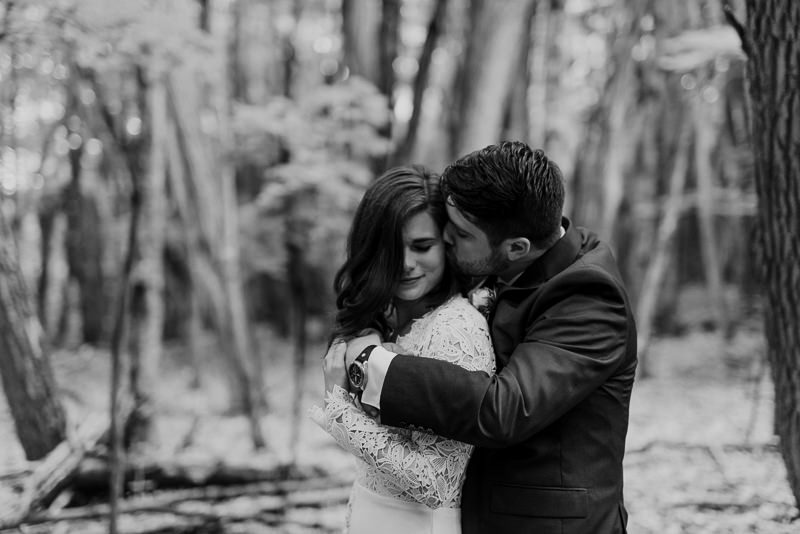 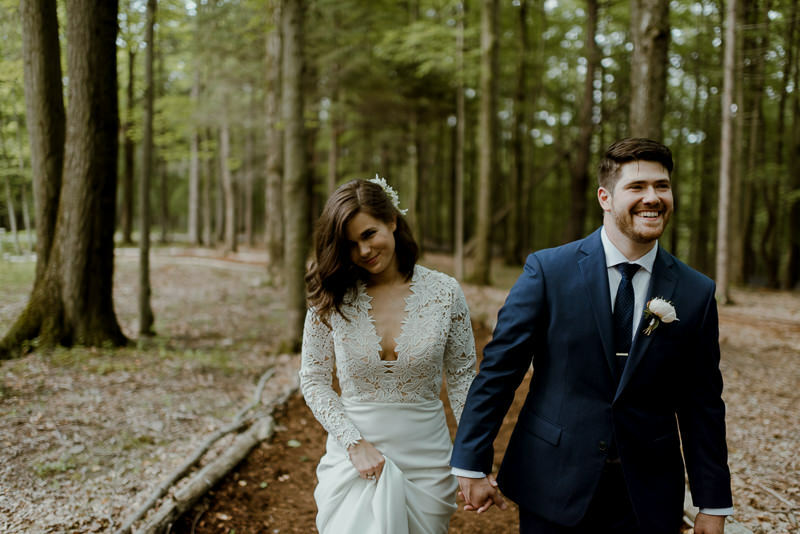 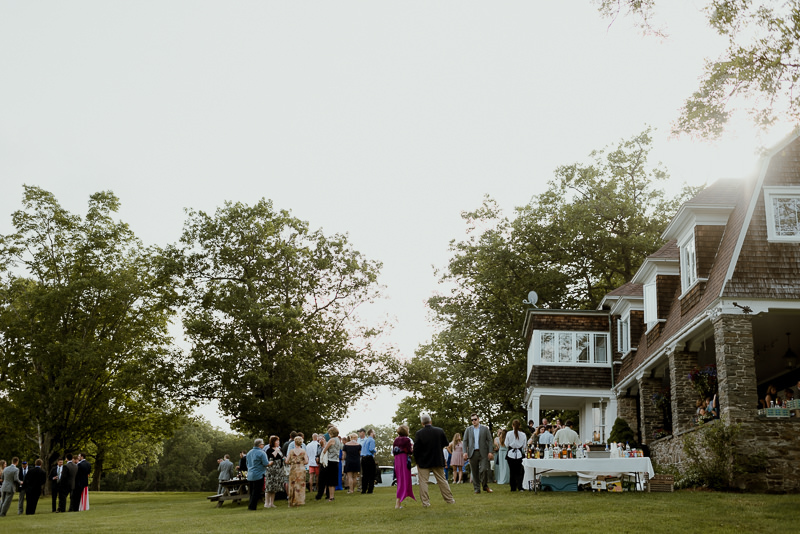 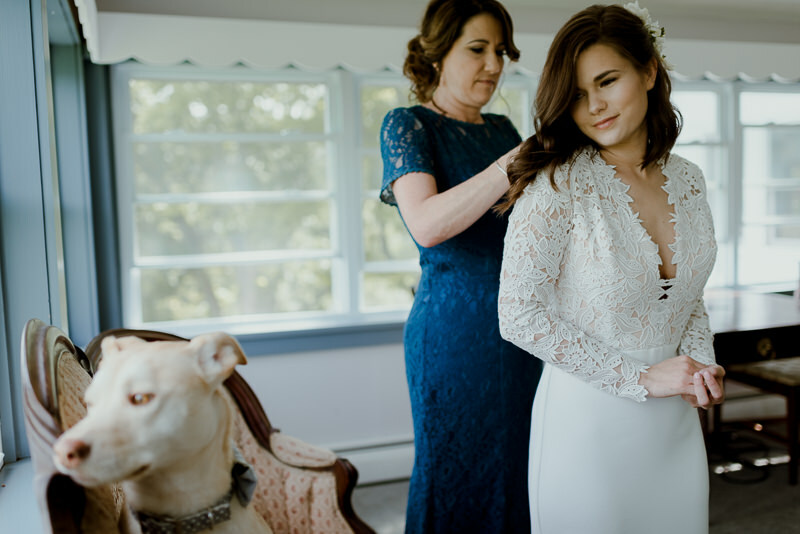 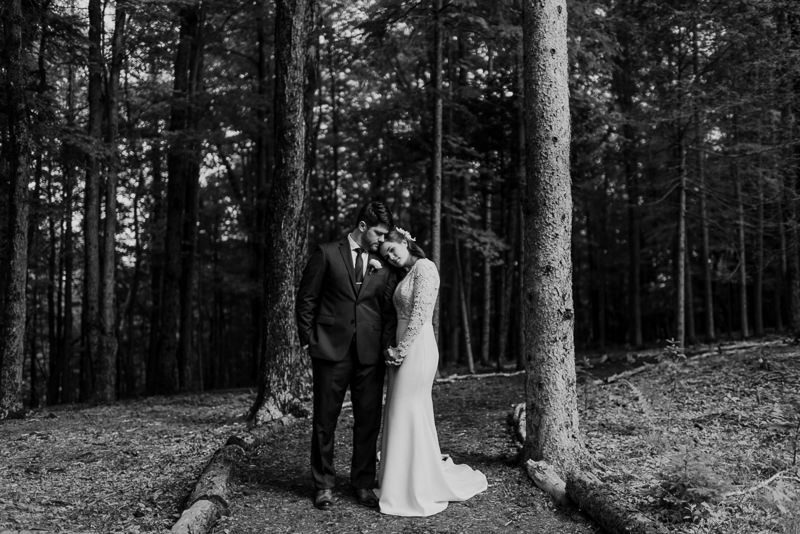 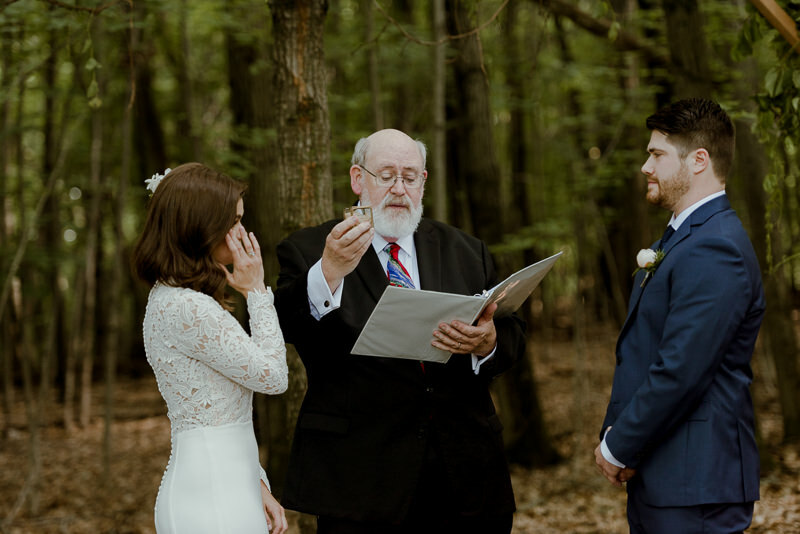 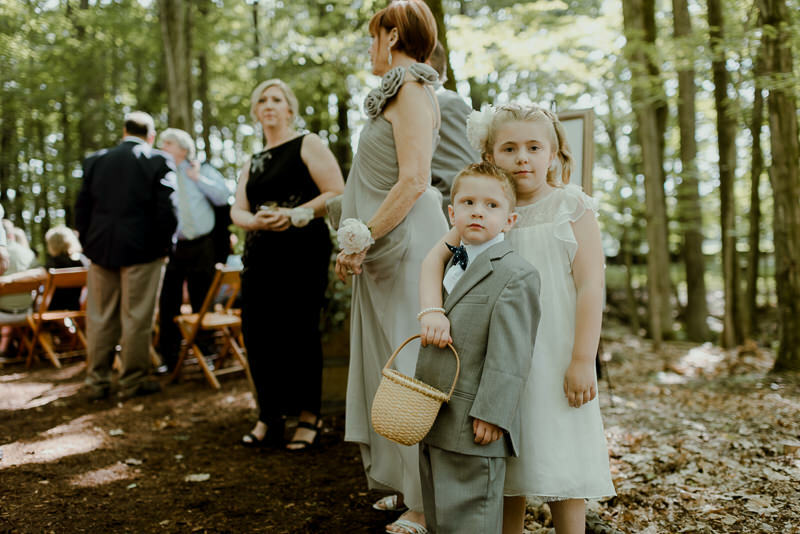 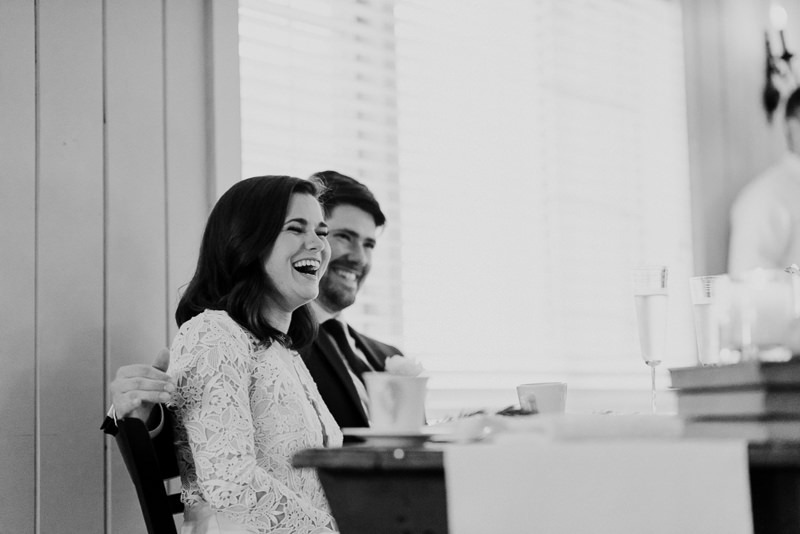 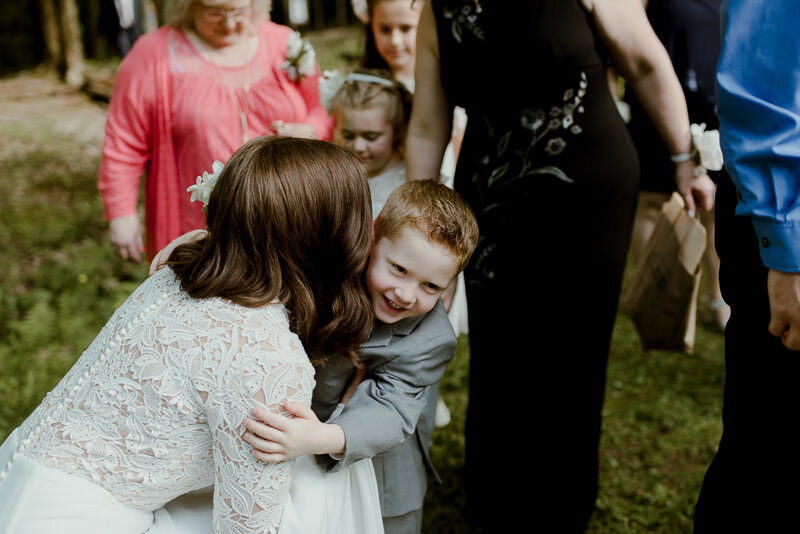 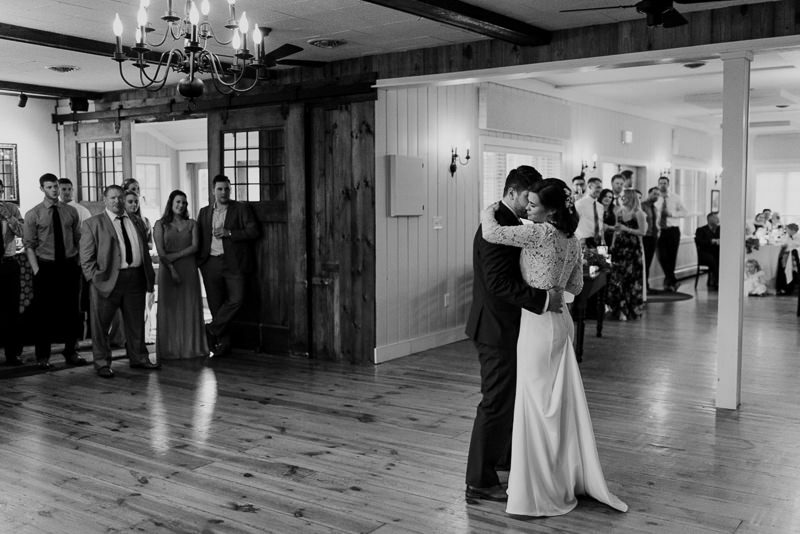 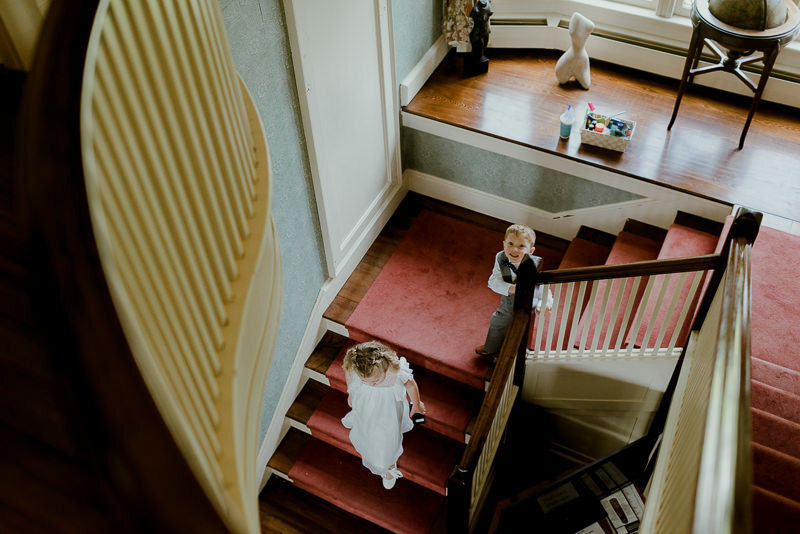 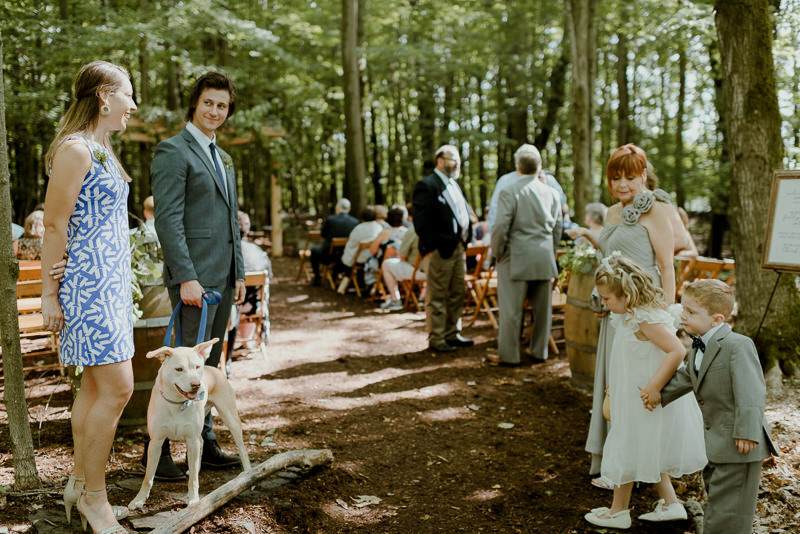 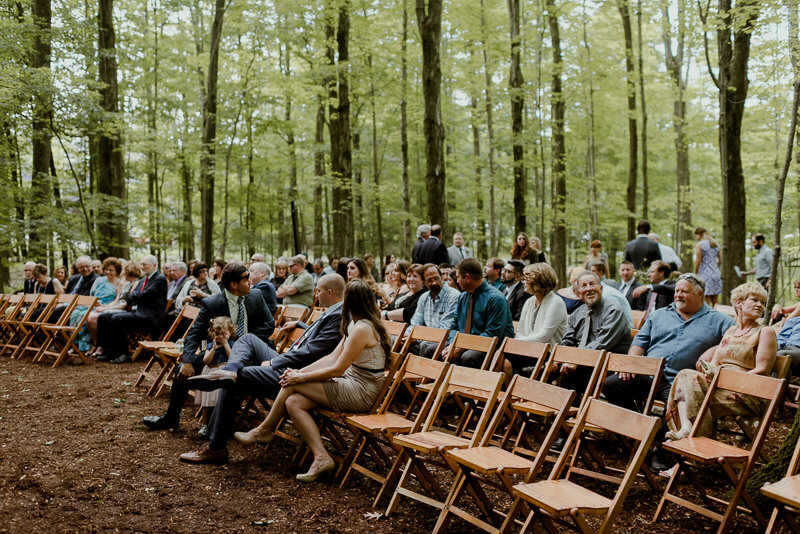 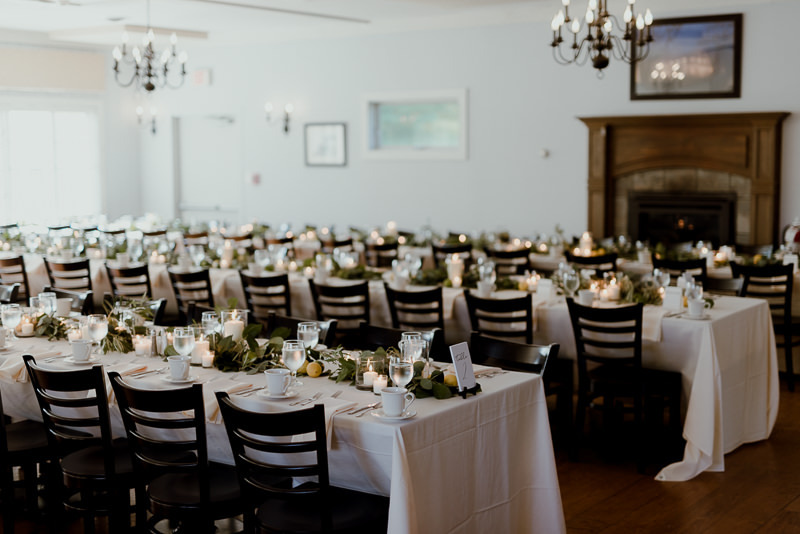 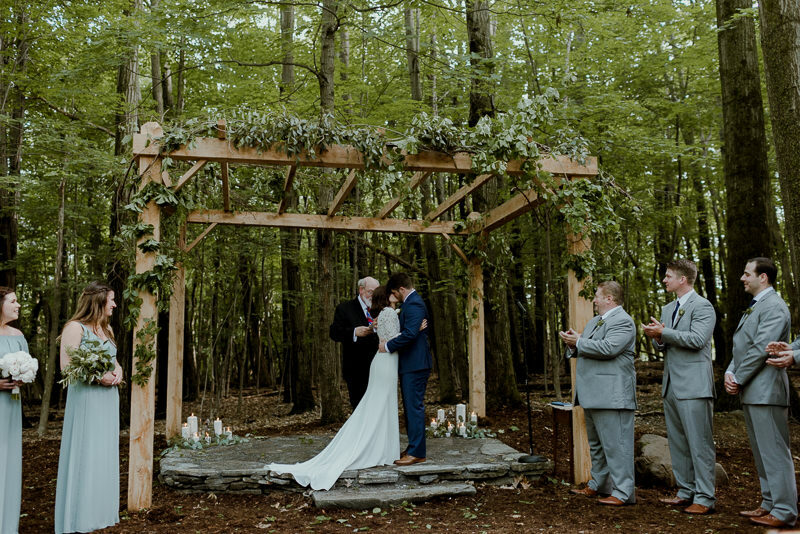 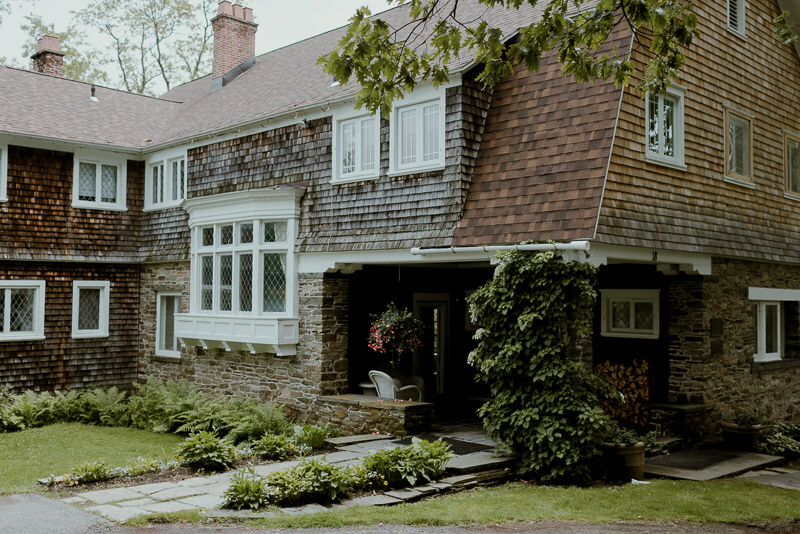 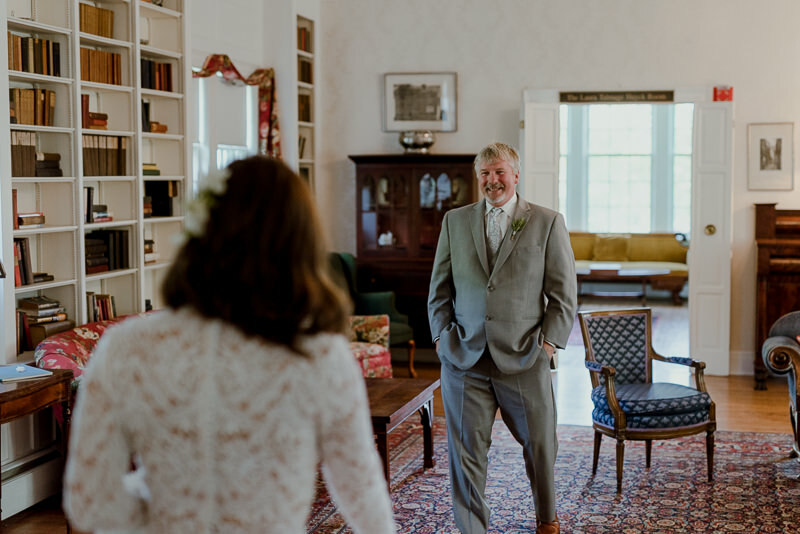 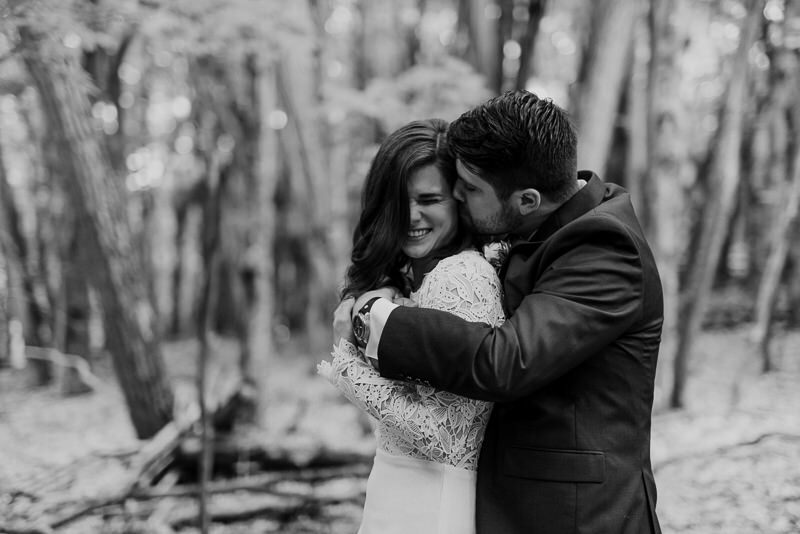 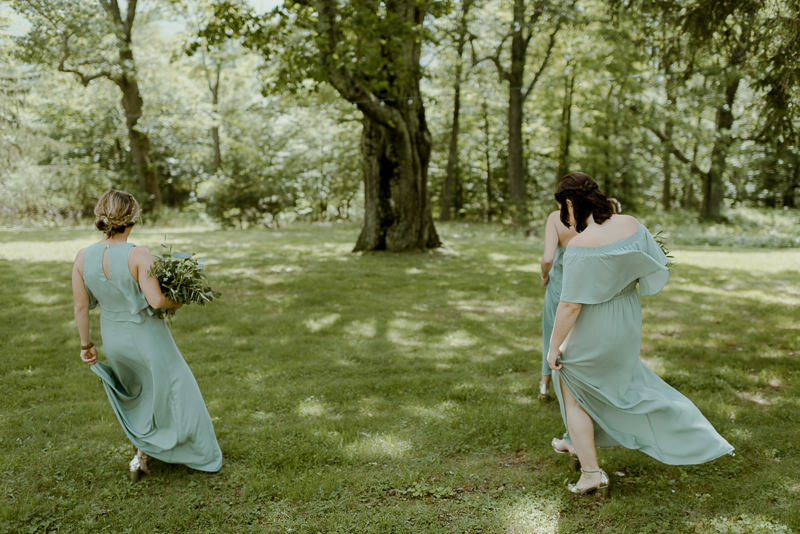 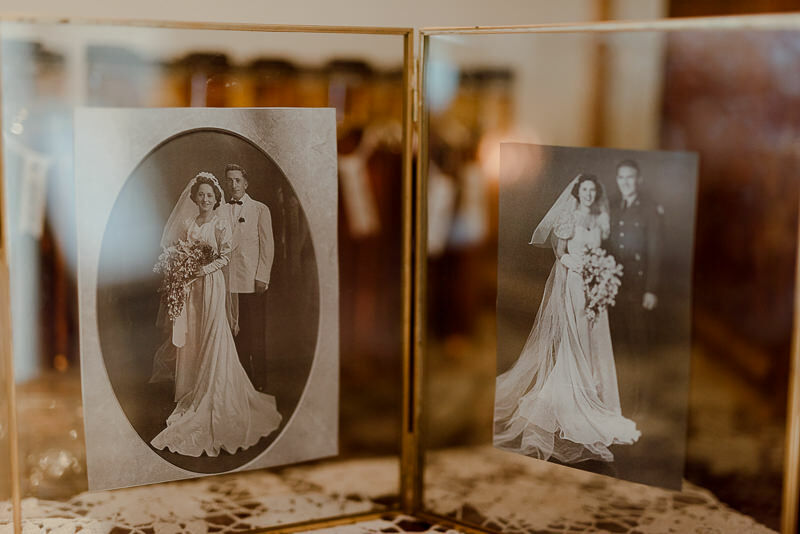 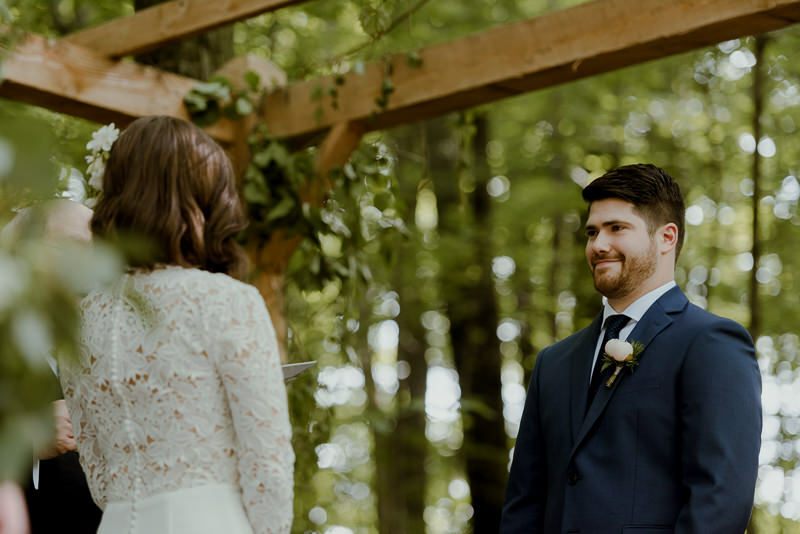 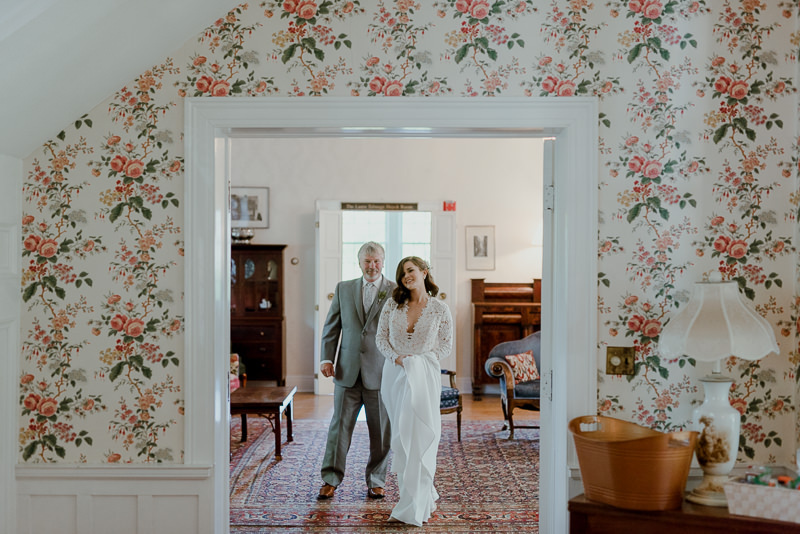 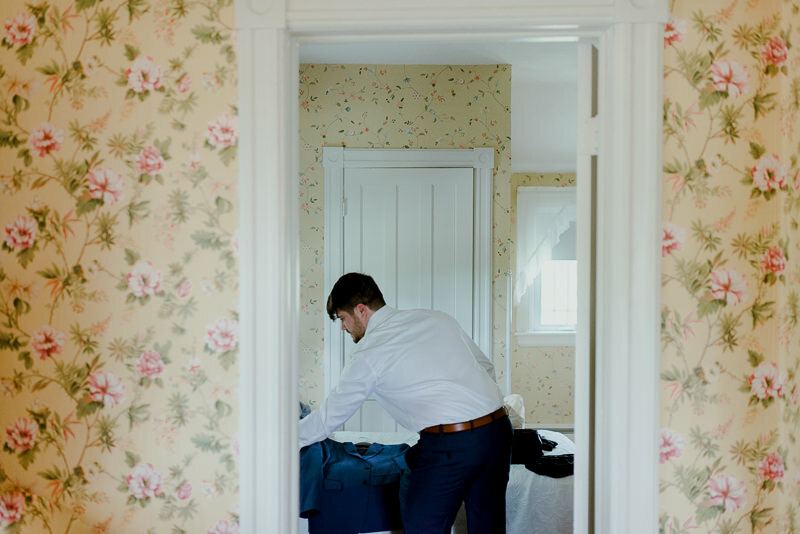 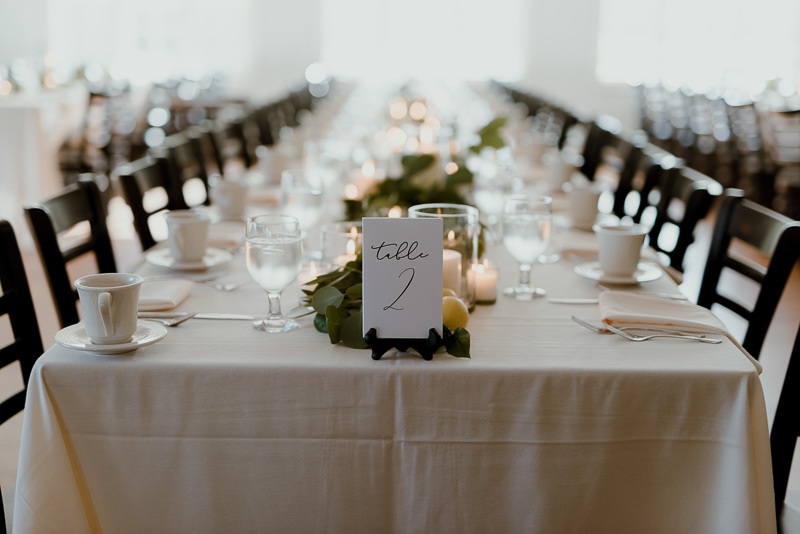 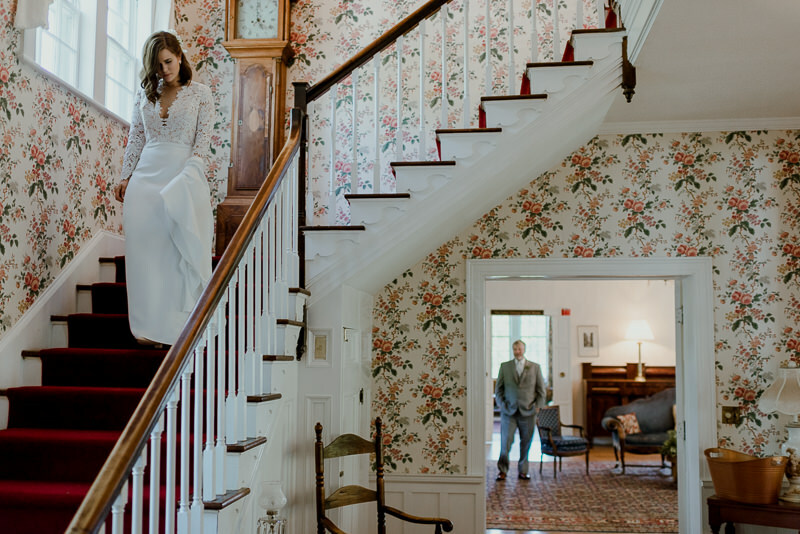 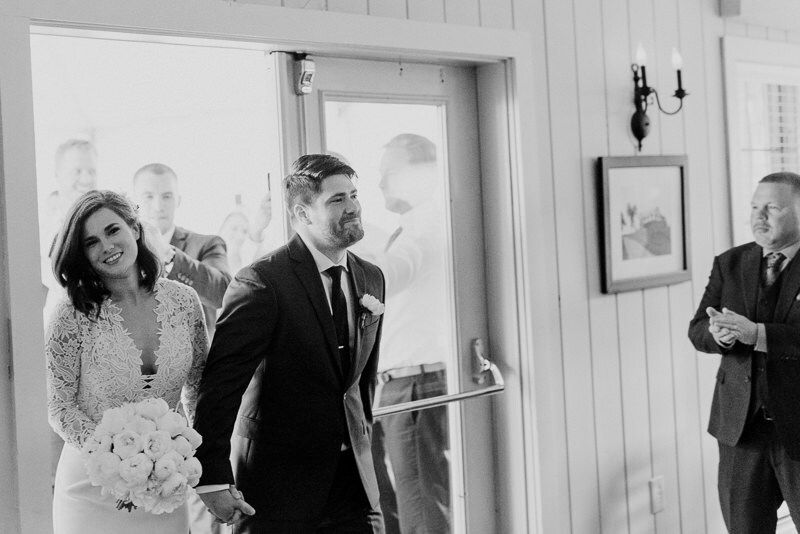 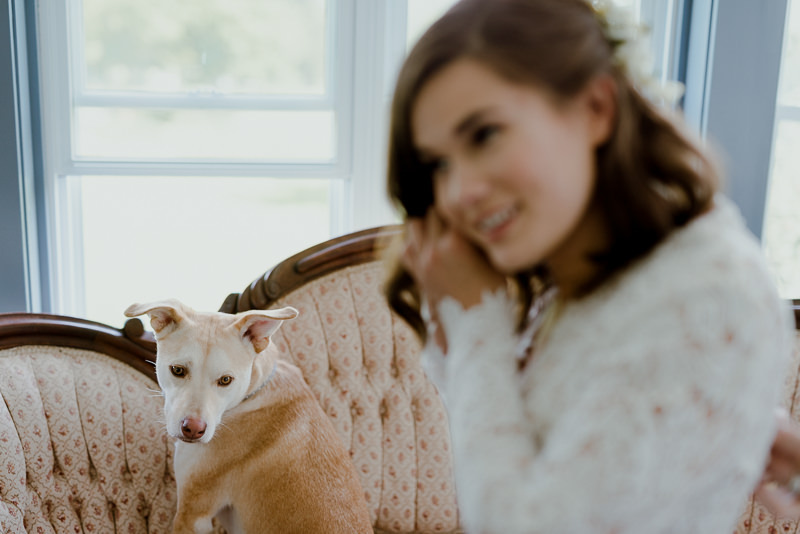 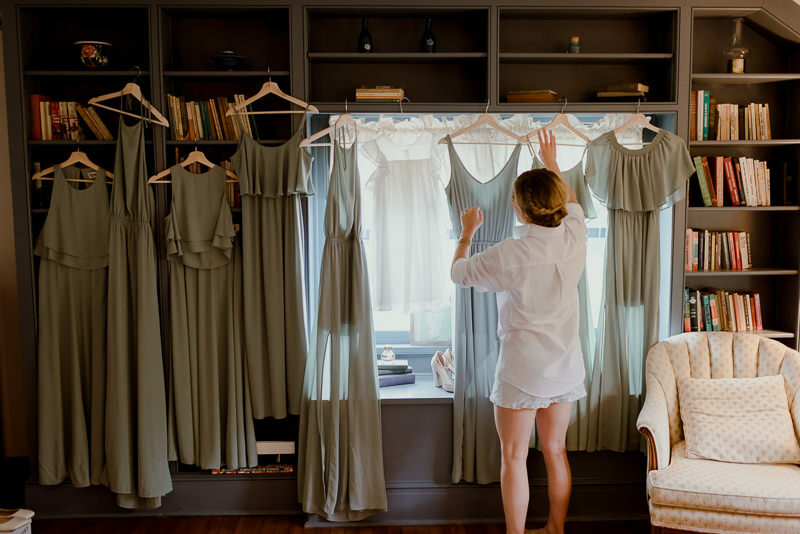 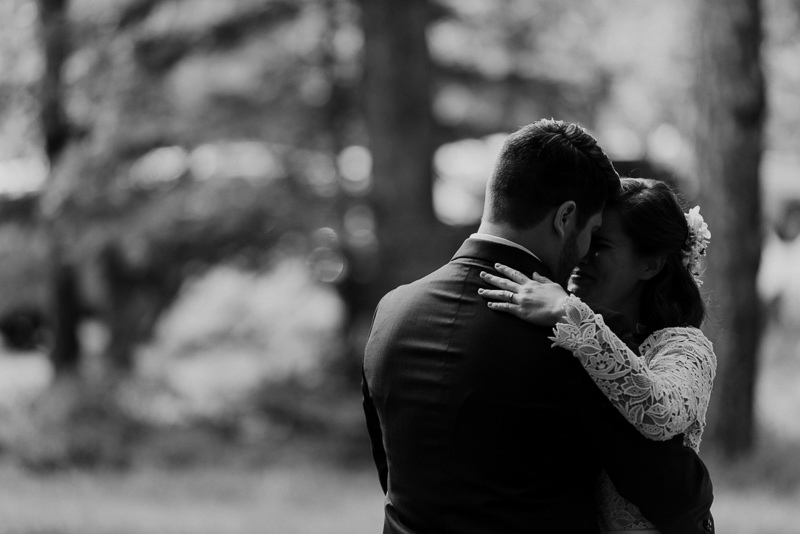 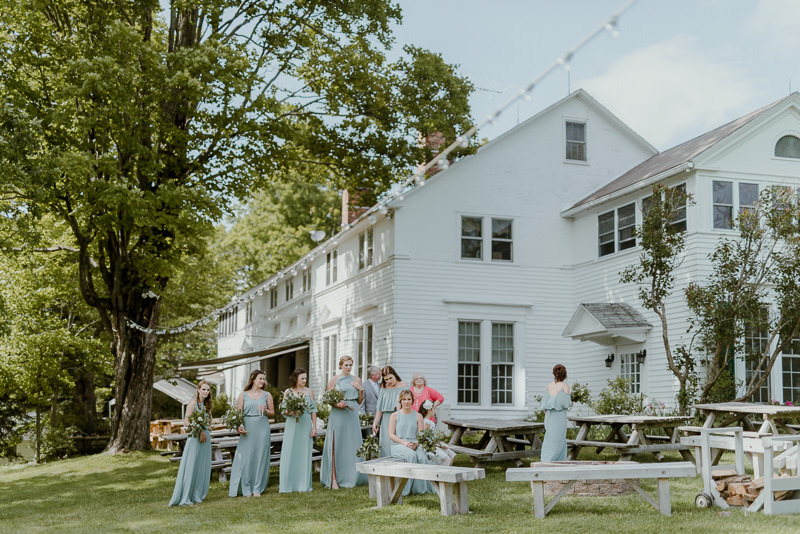 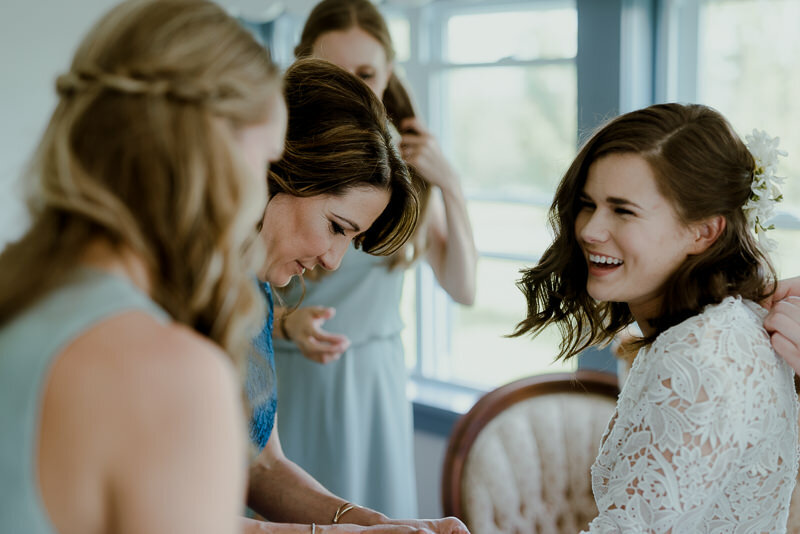 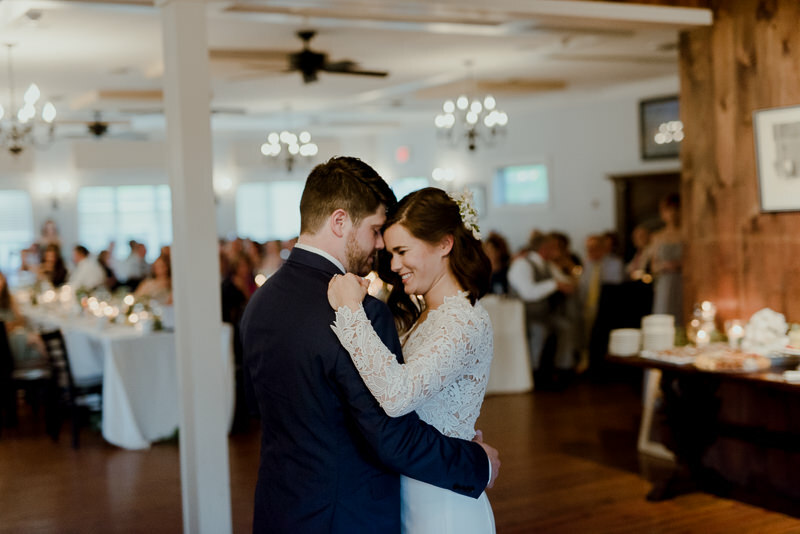 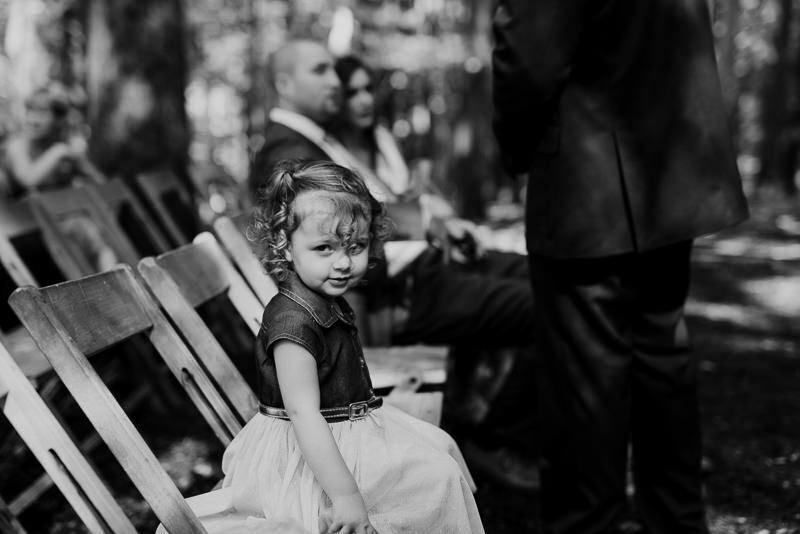 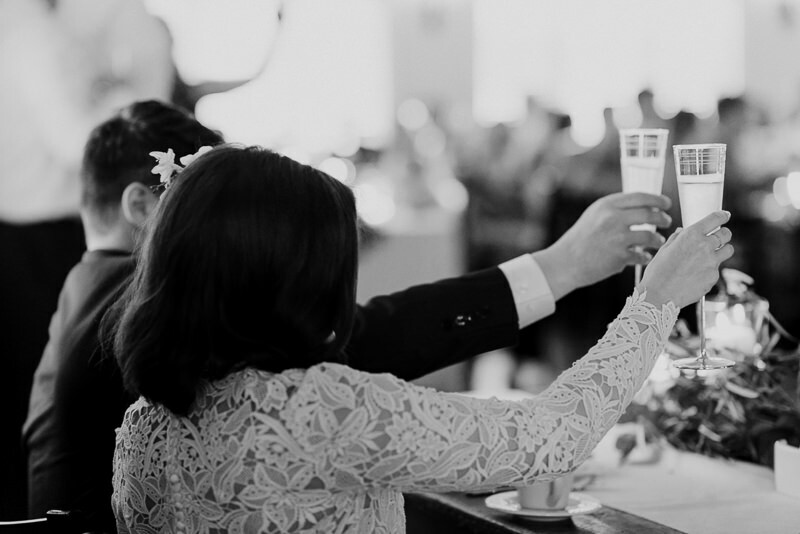 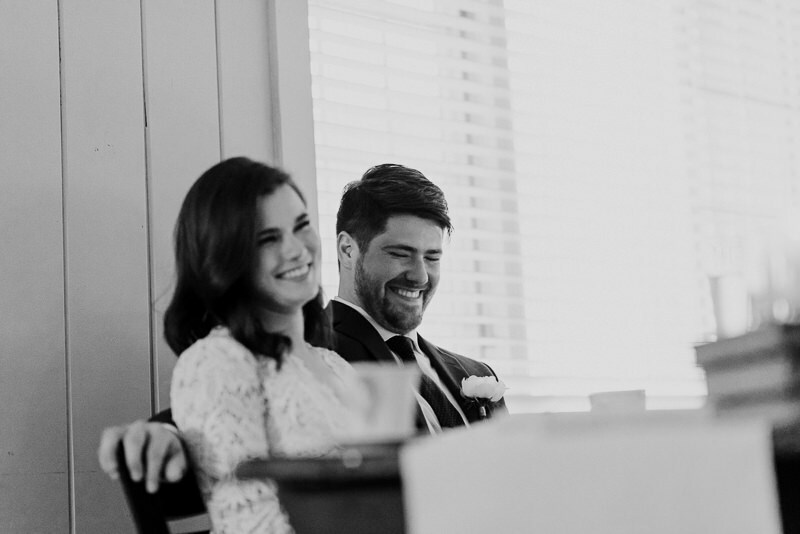 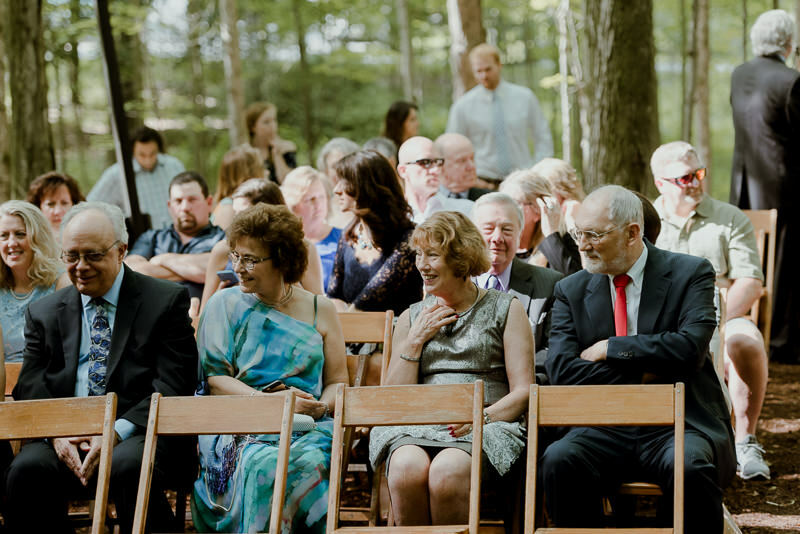 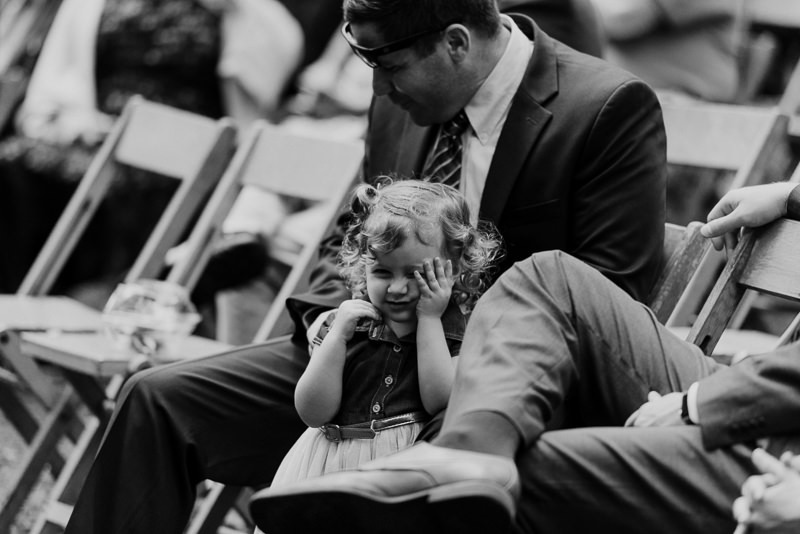 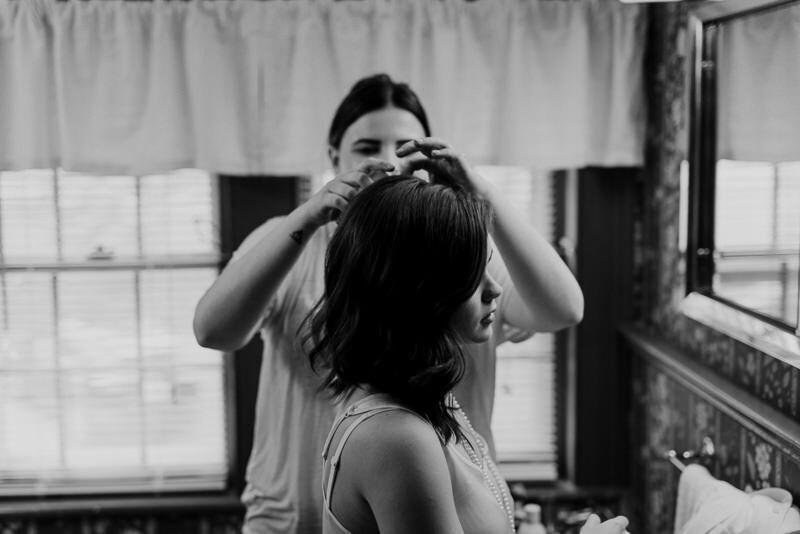 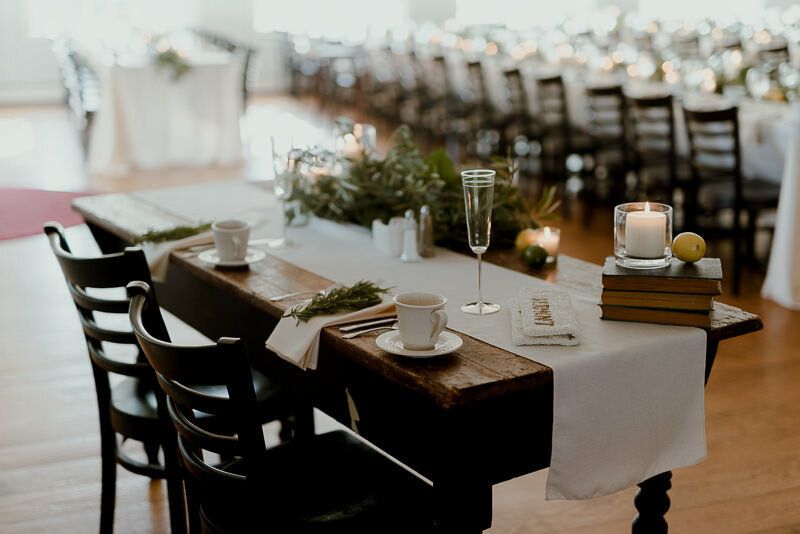 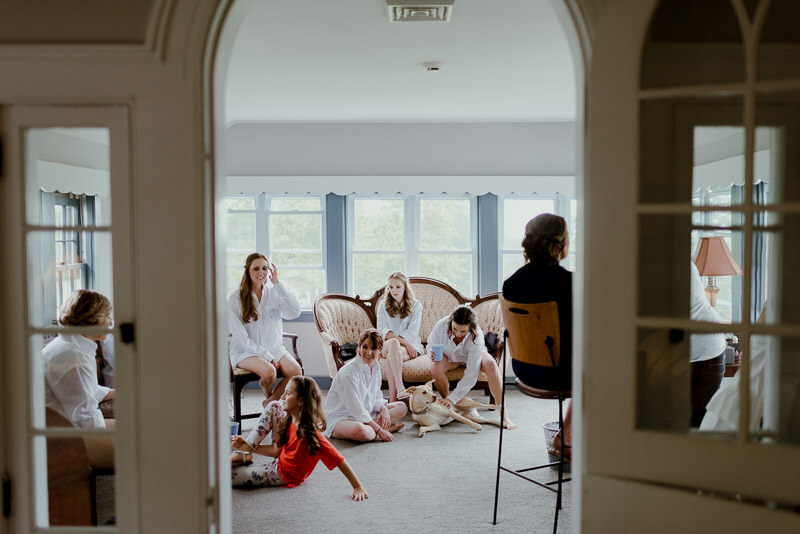 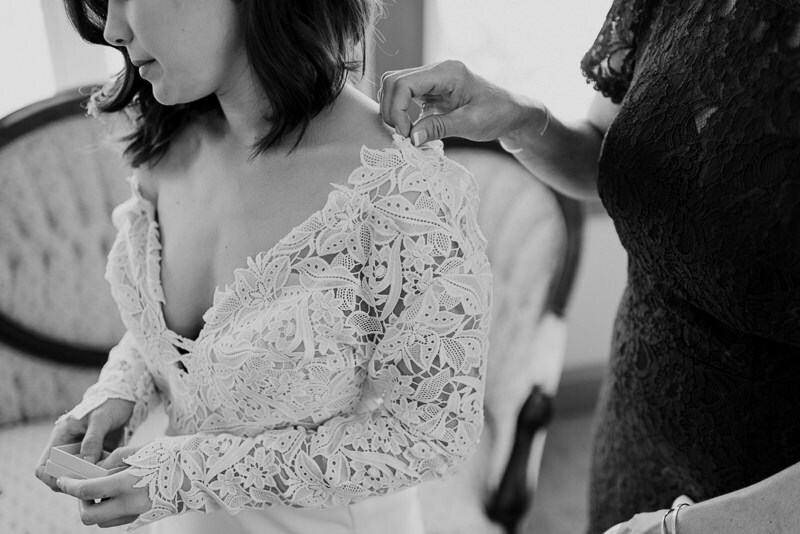 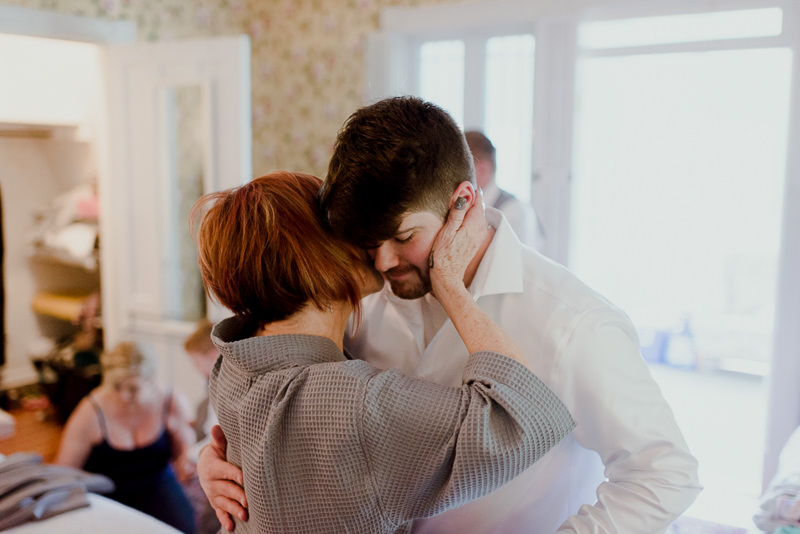 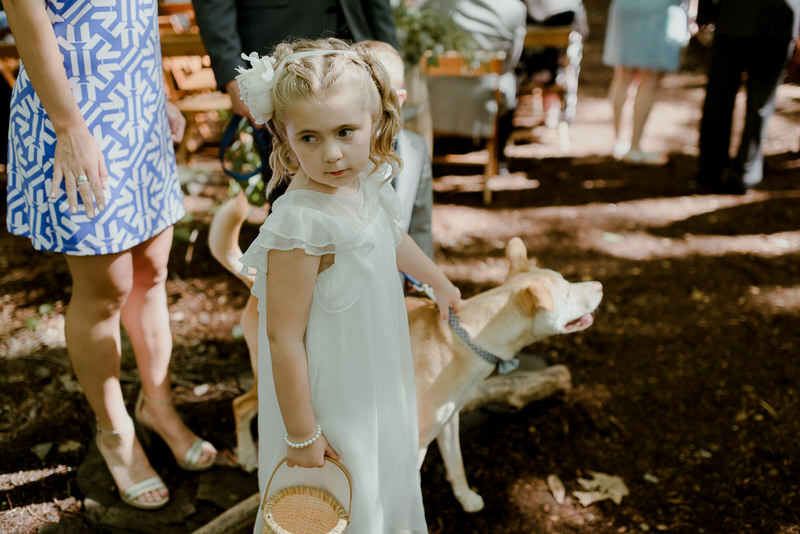 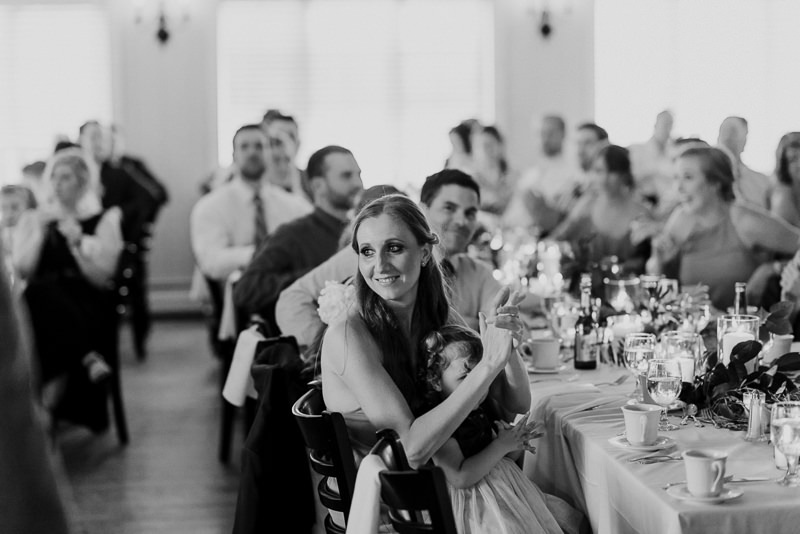 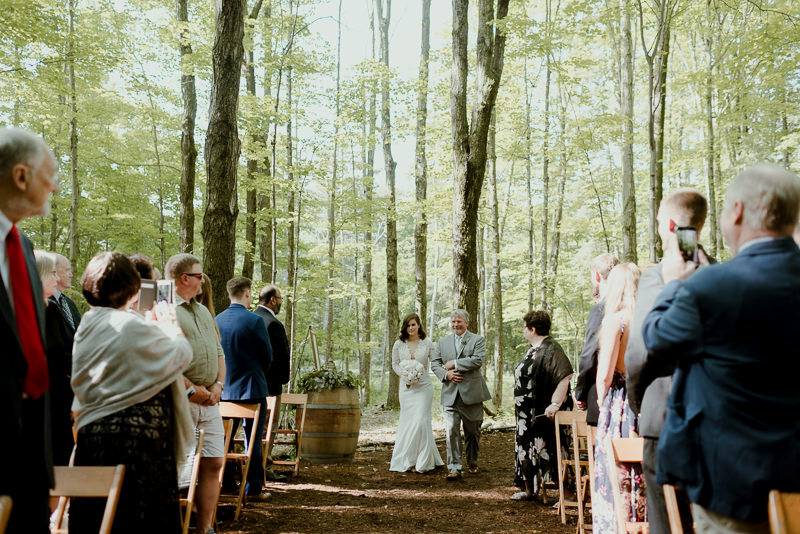 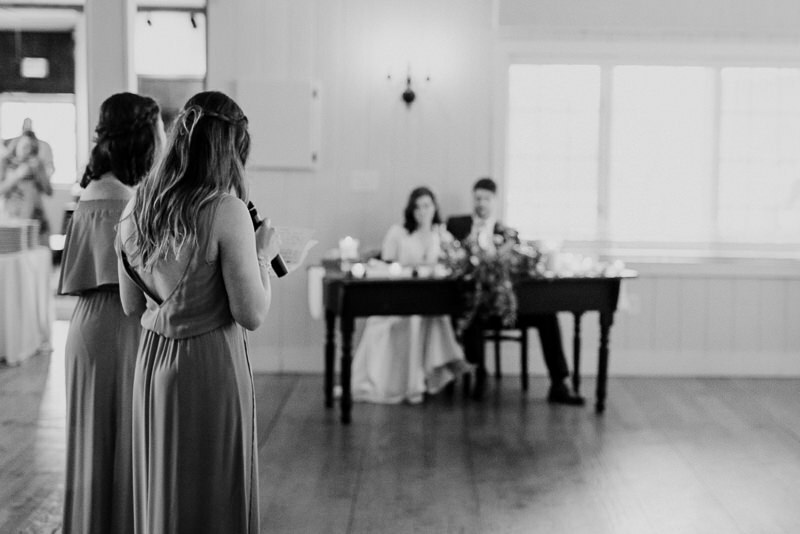 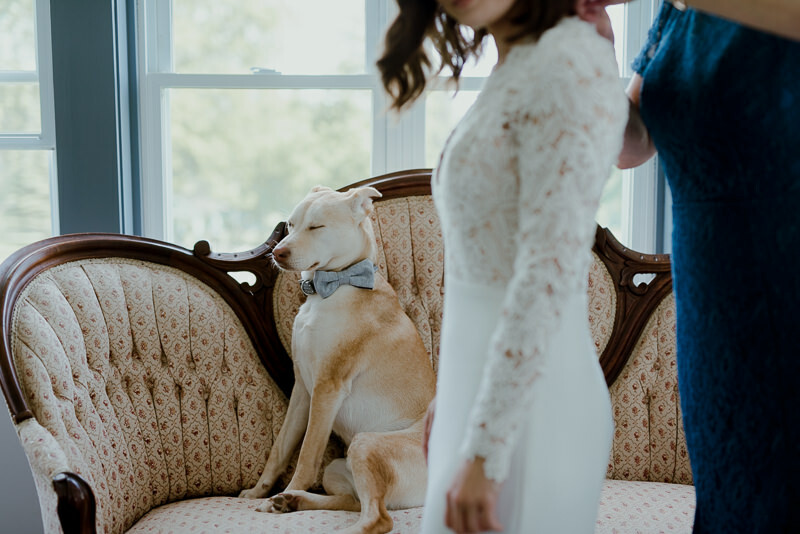 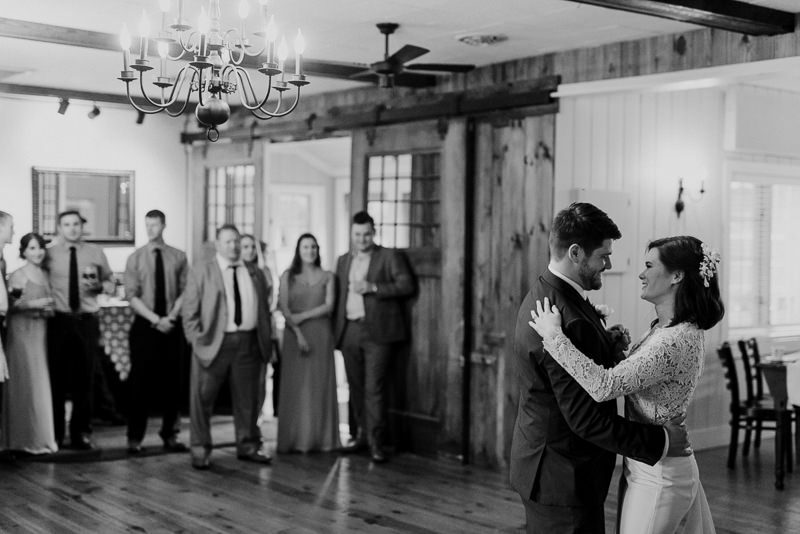 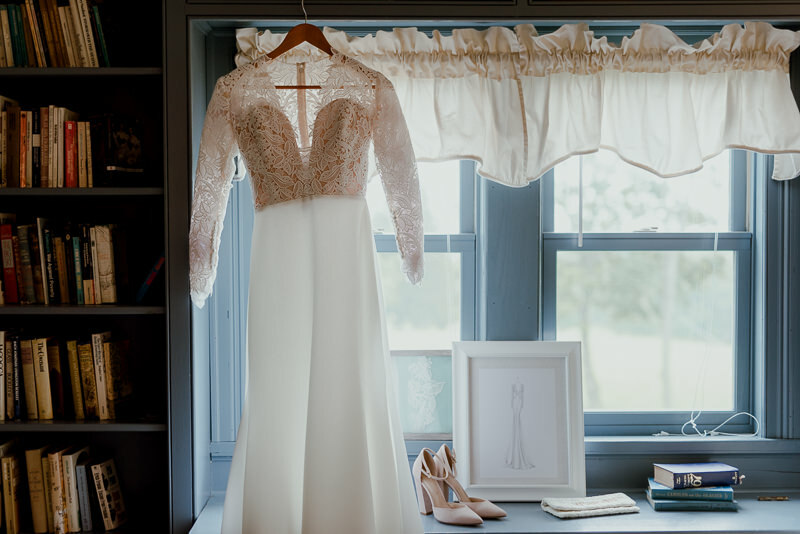 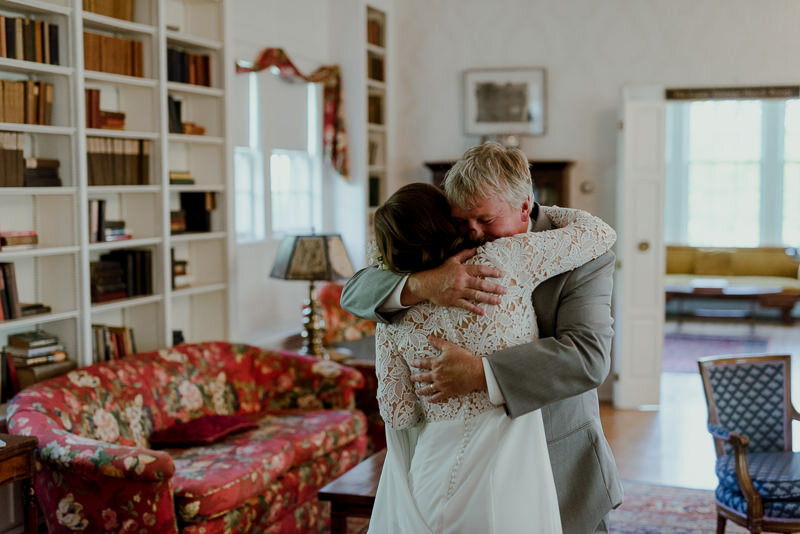 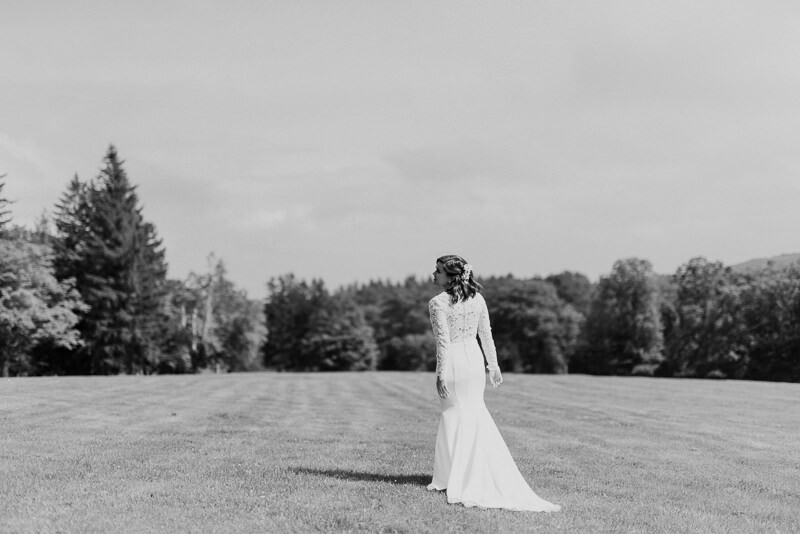 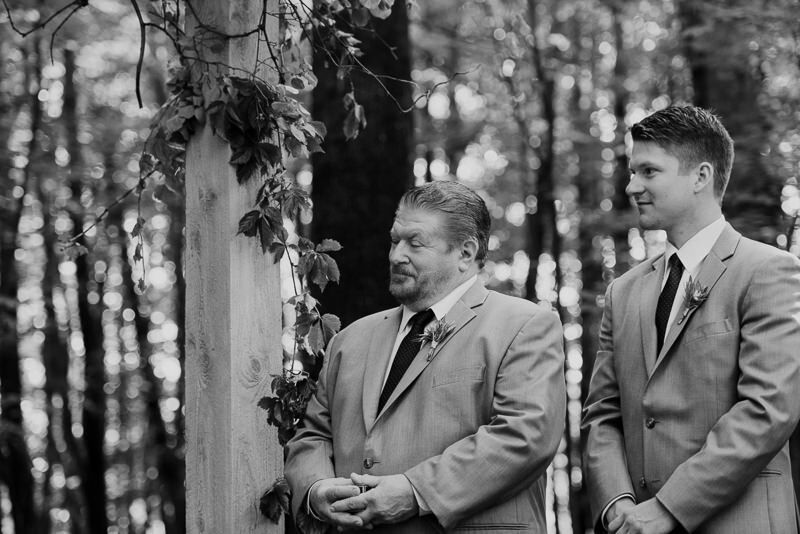 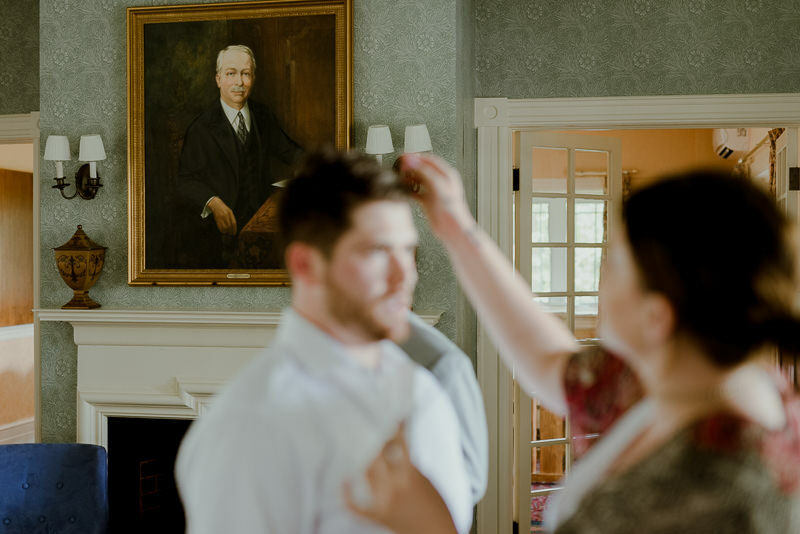 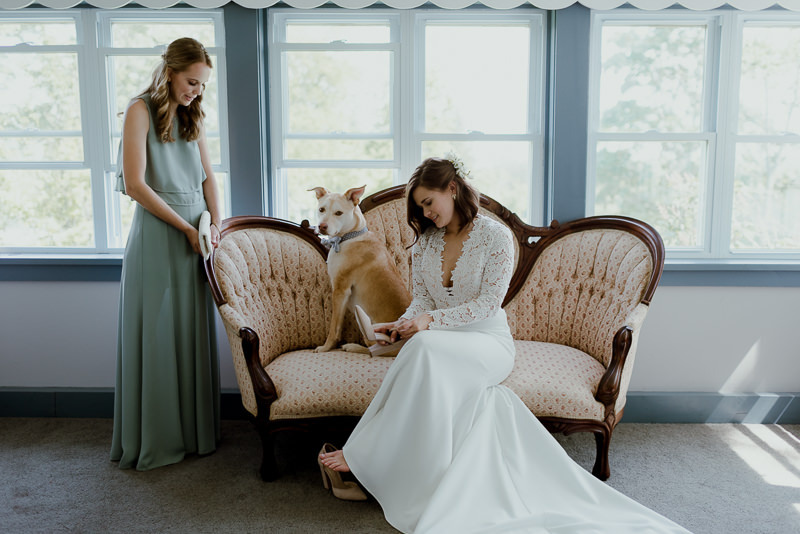 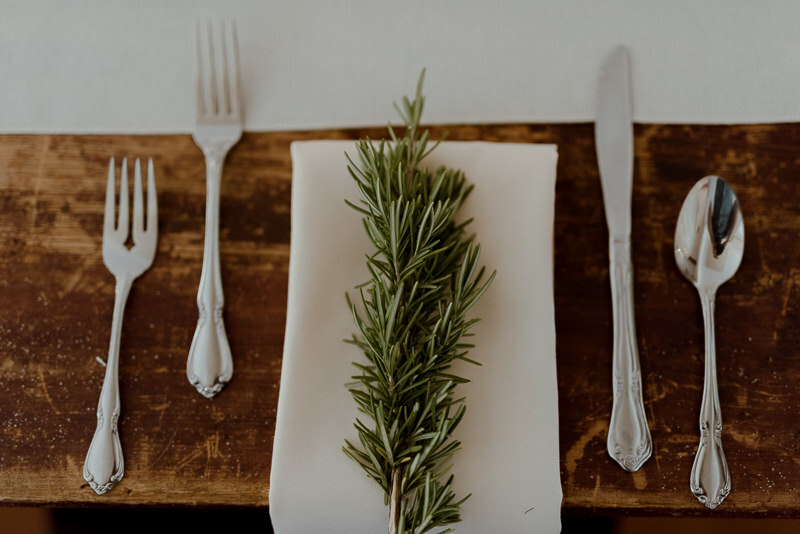 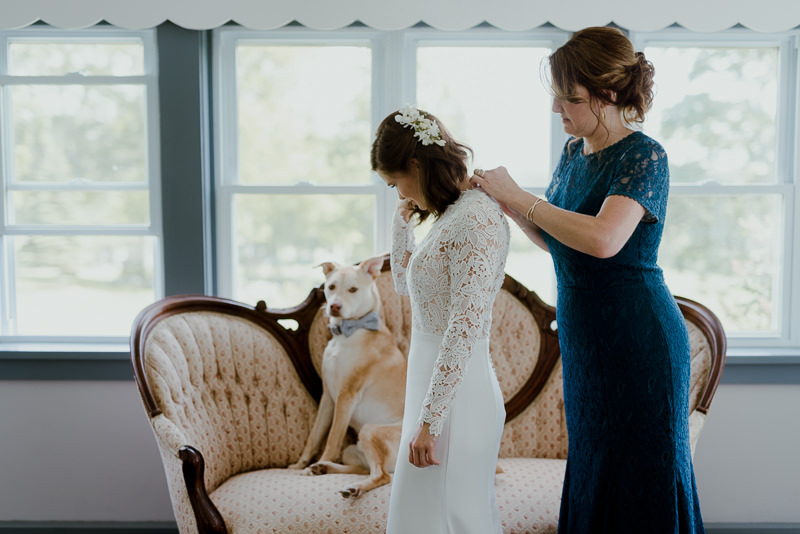 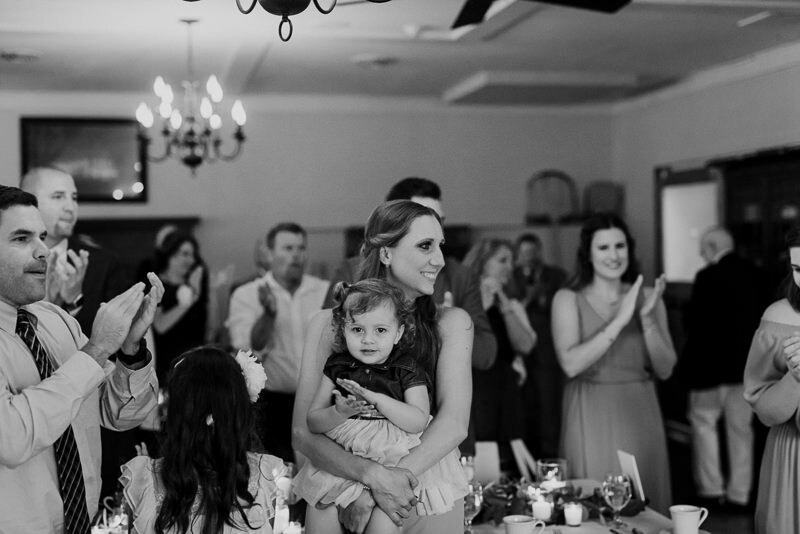 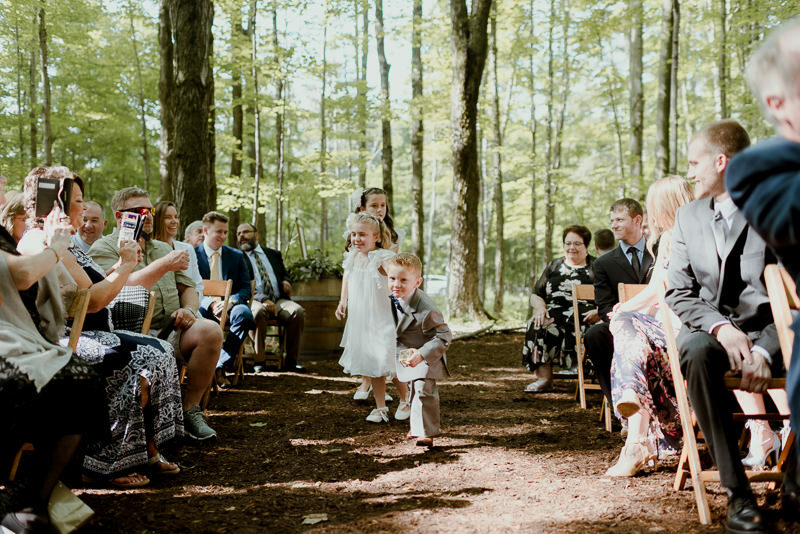  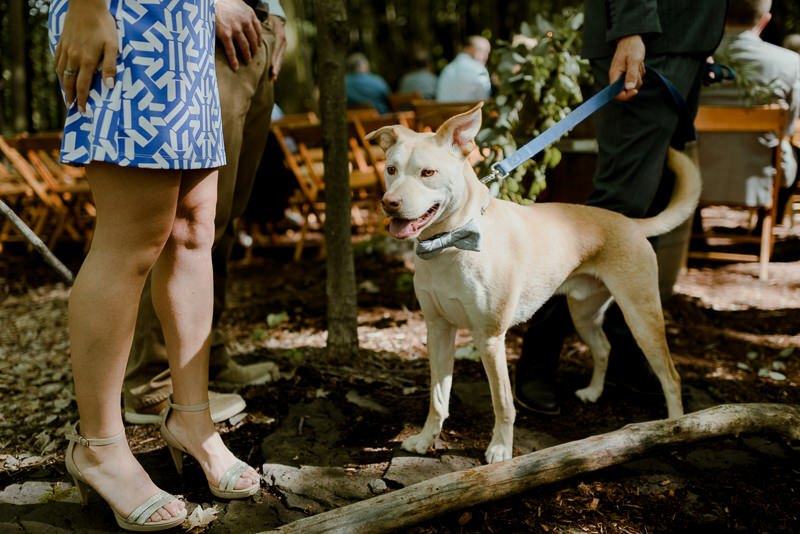 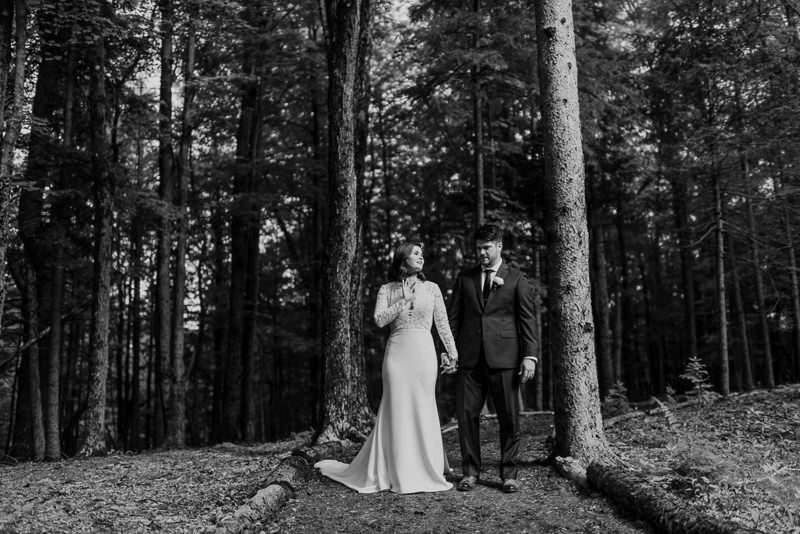 Take a look through their Catskills wedding and the beauty that is the Carey Institute for Global Good. 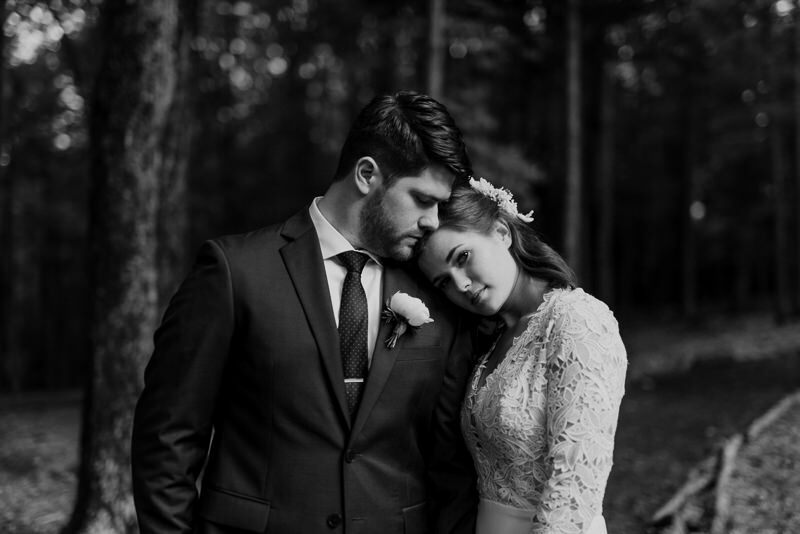 It was an honor to capture this one and I hope to be back here in the future. 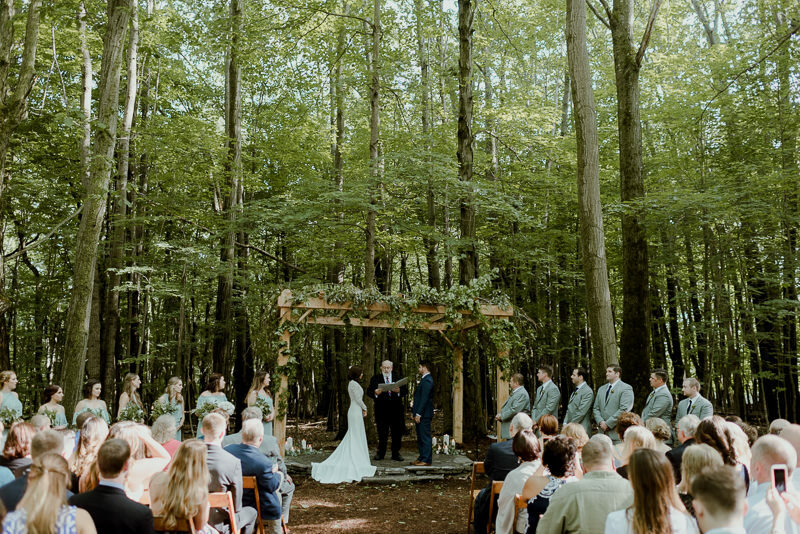 For any couples out there wondering if the woods is the best place for your nuptials, hopefully, this serves as some inspiration.